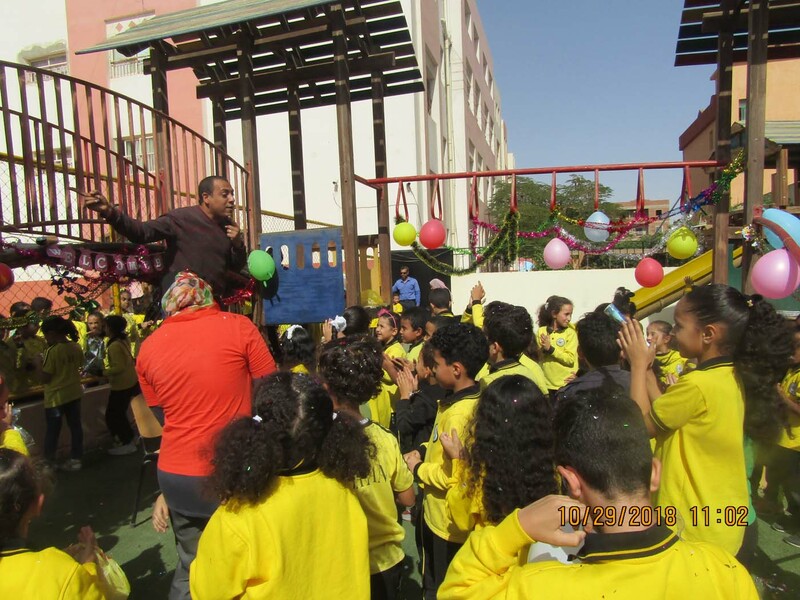 As usual the school management interacts with her students . 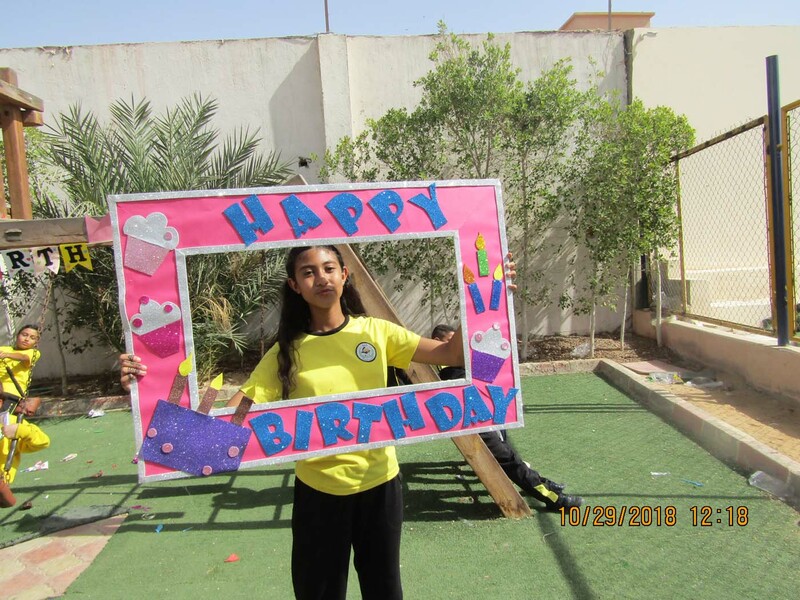 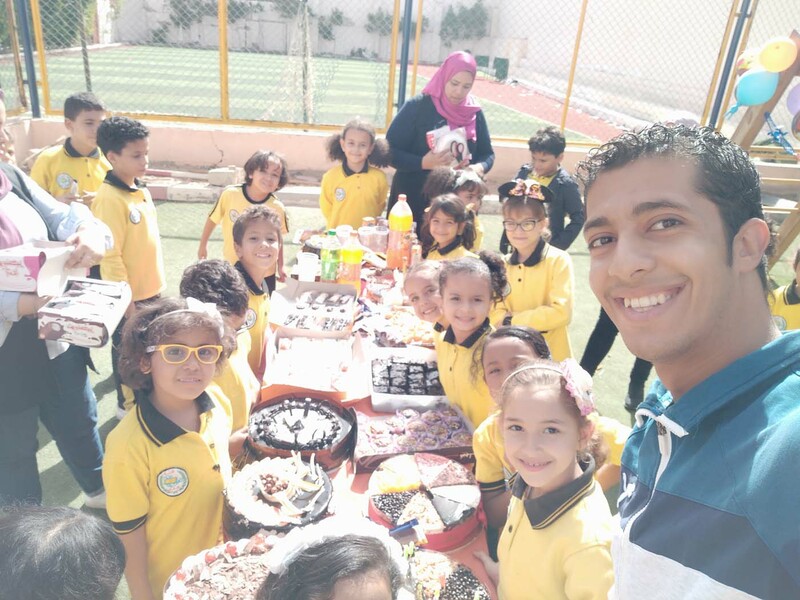 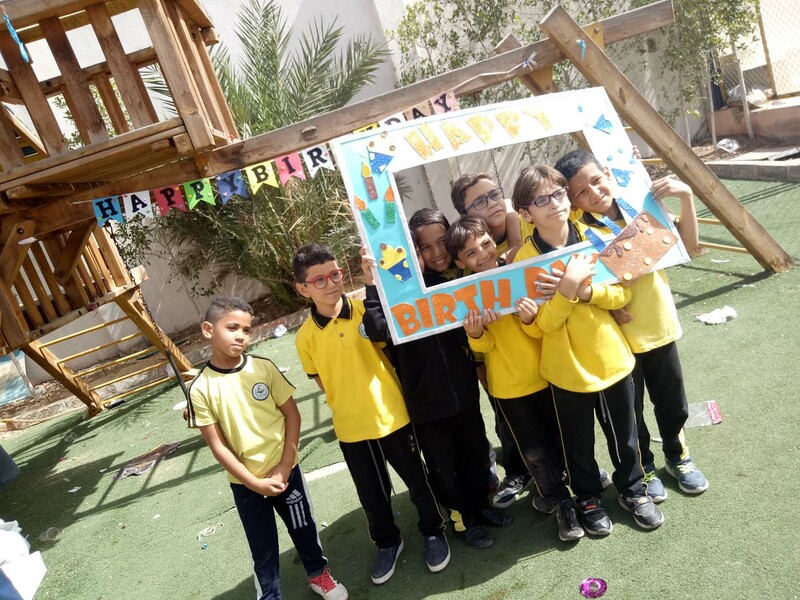 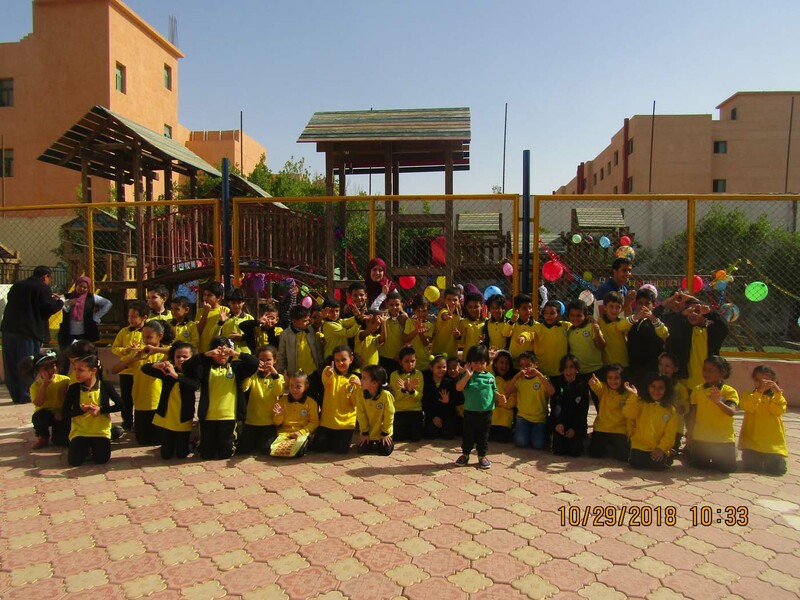 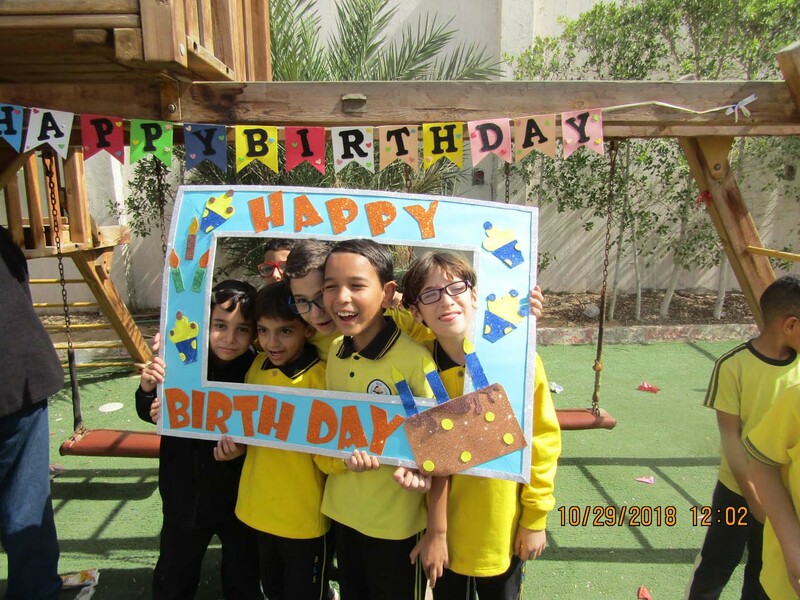 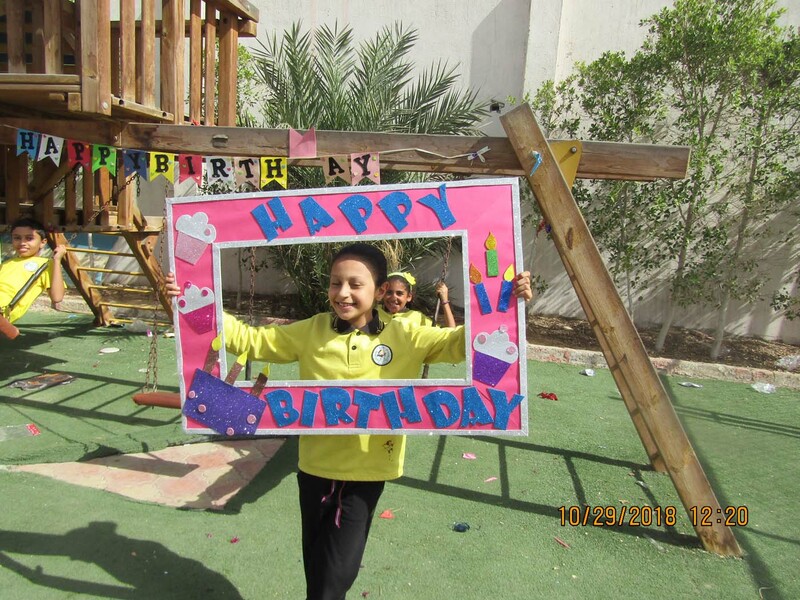 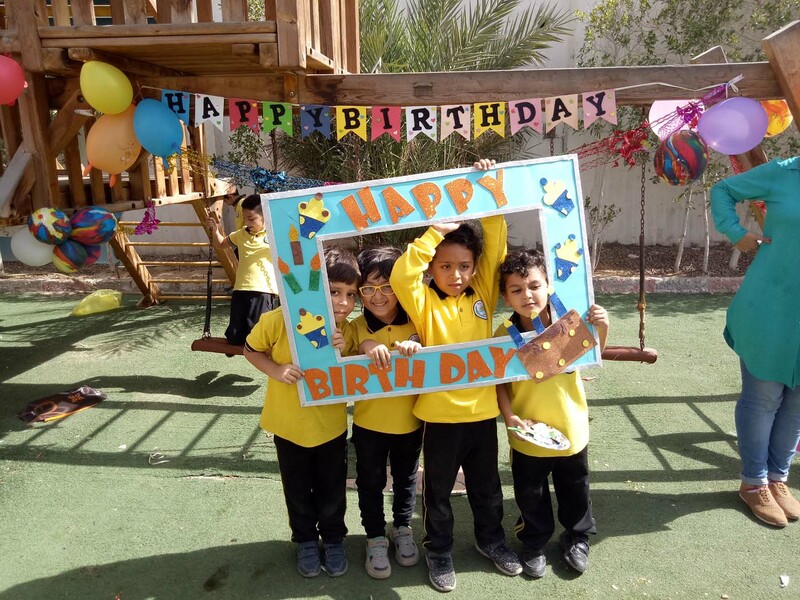 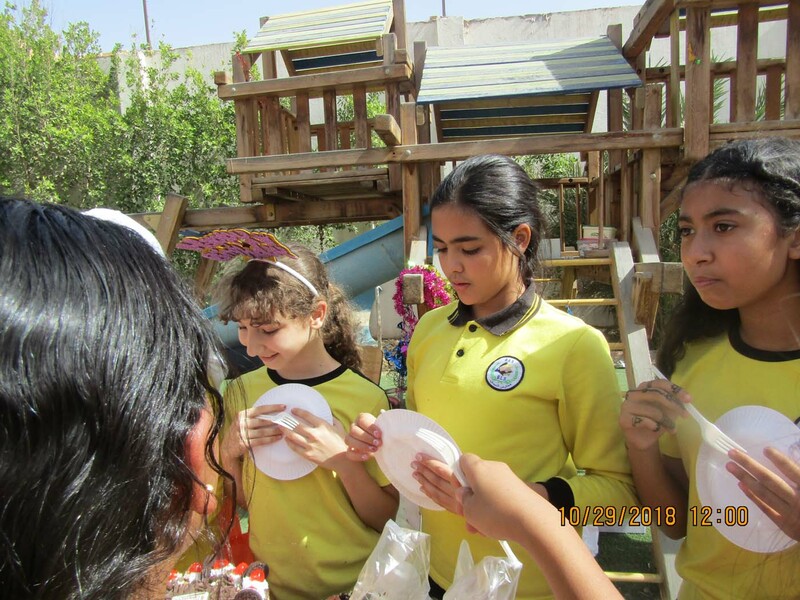 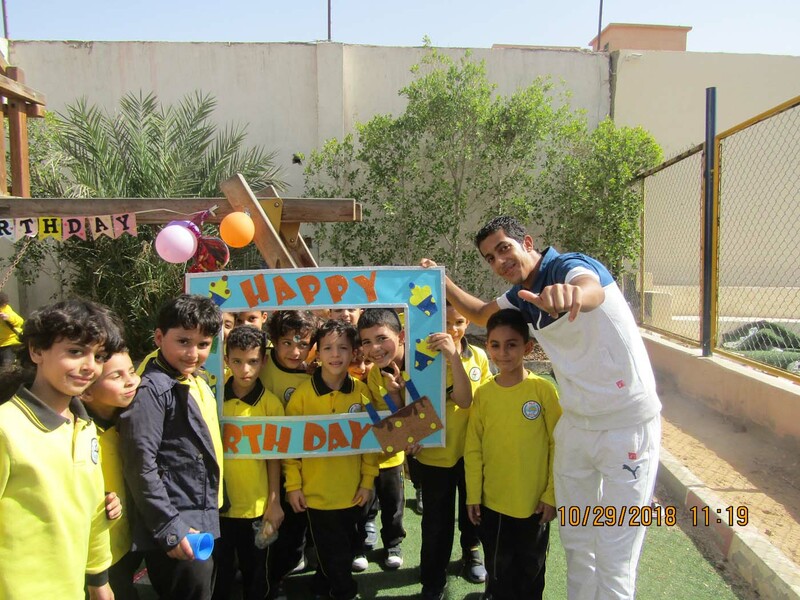 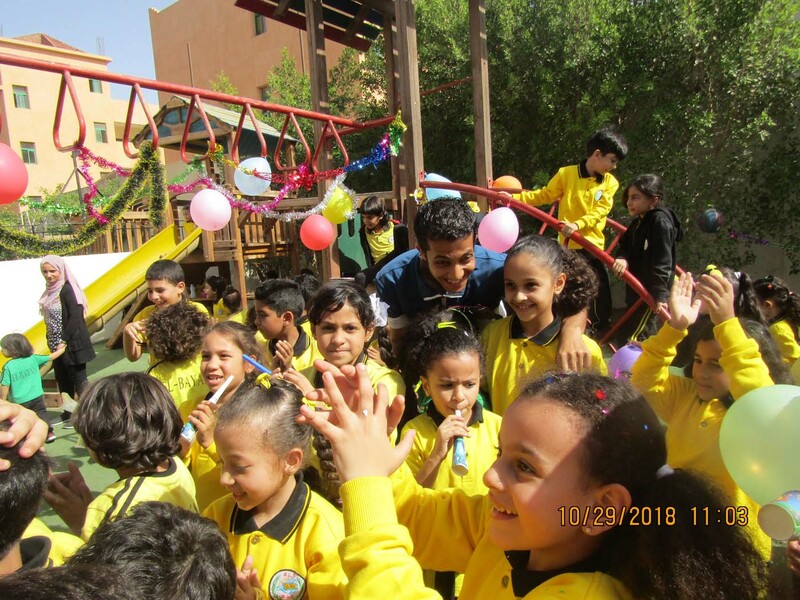 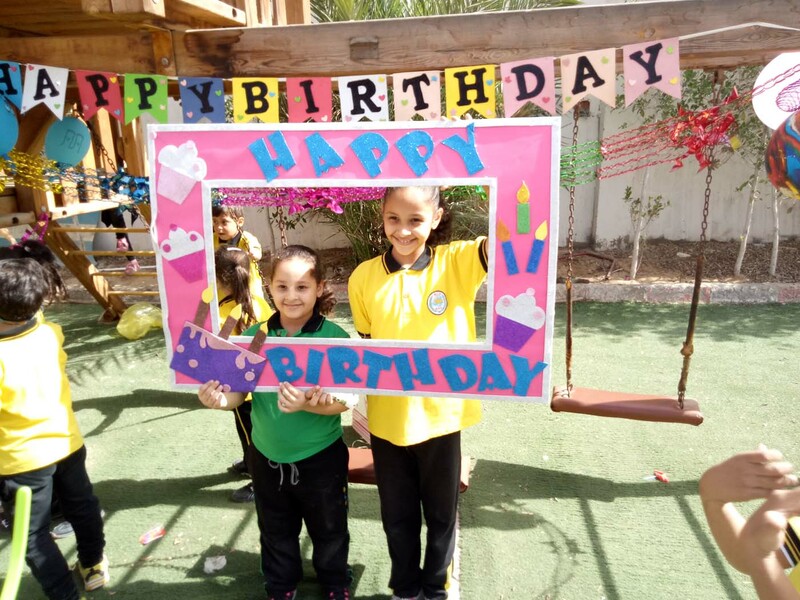 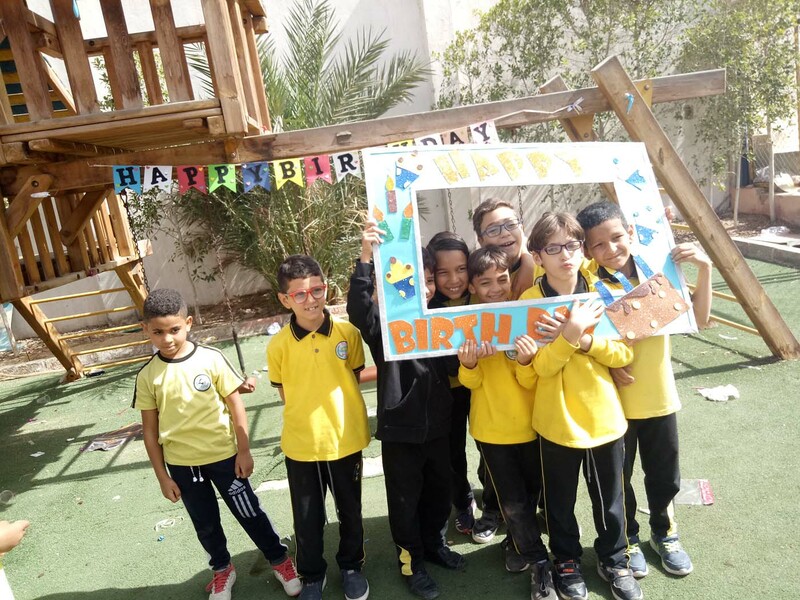 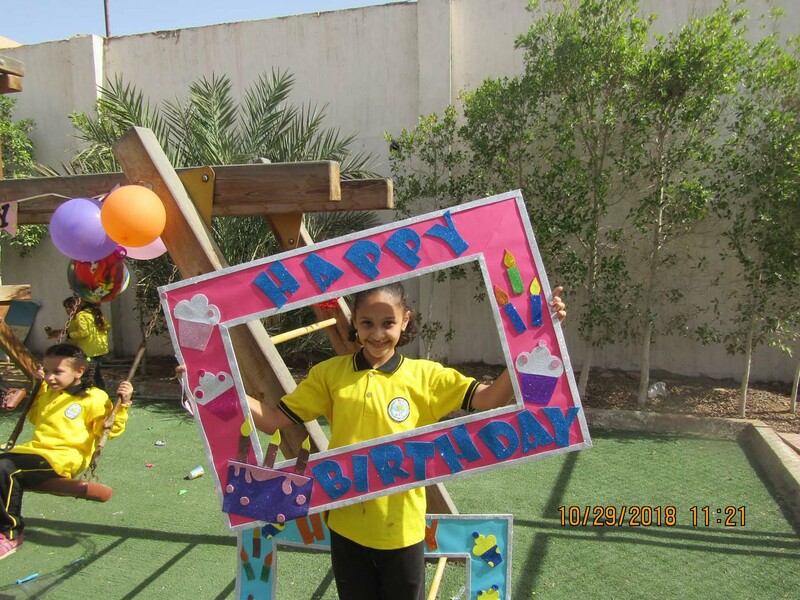 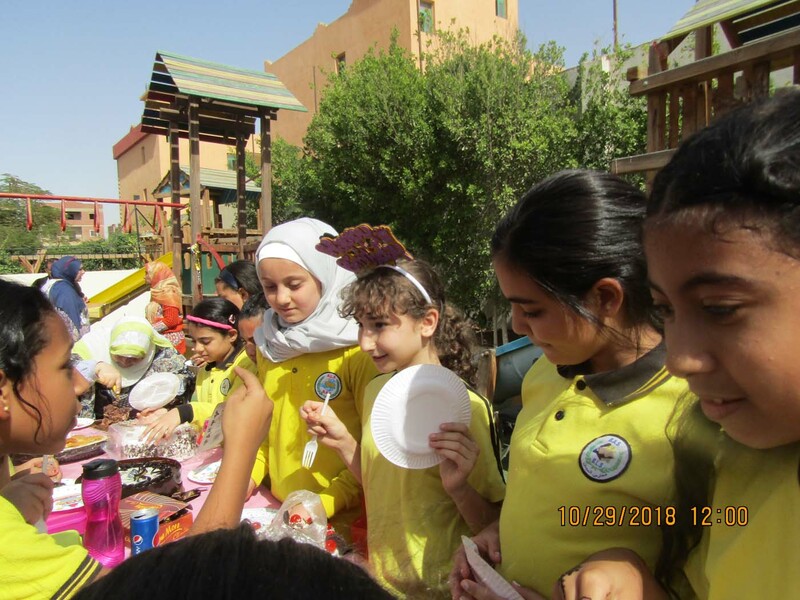 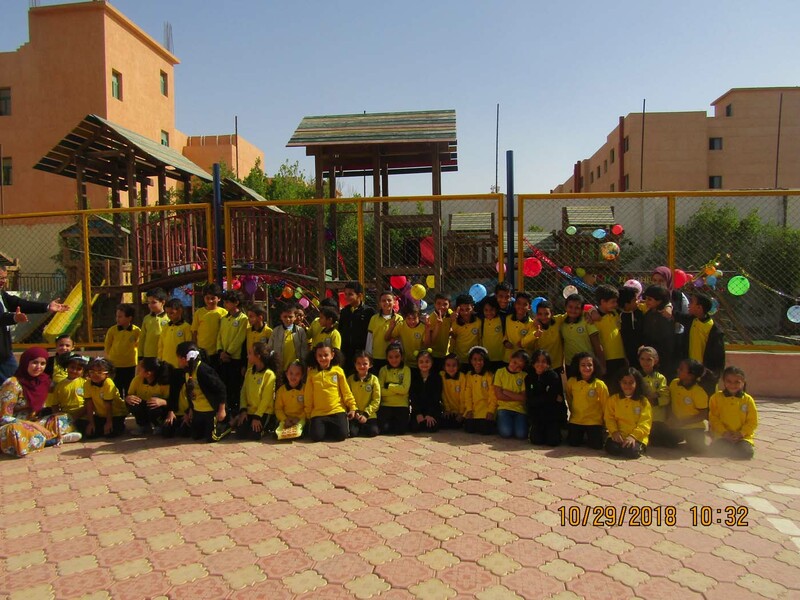 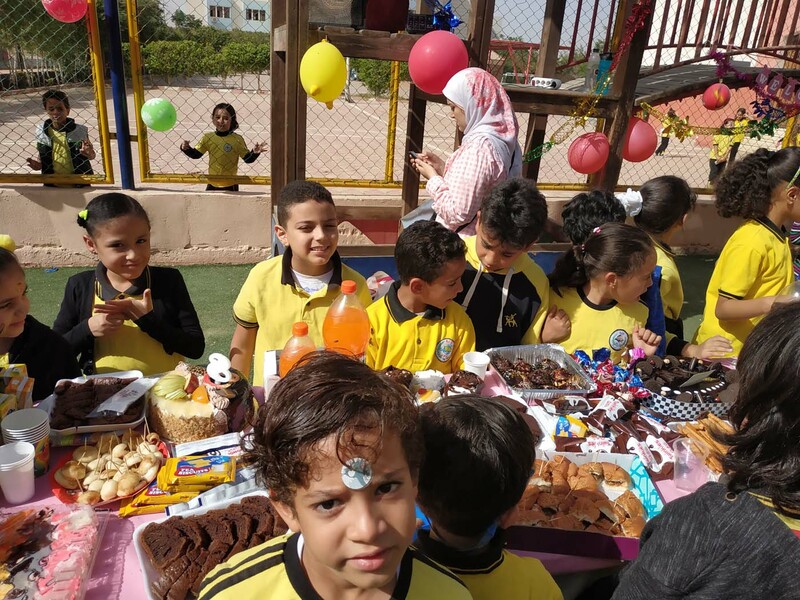 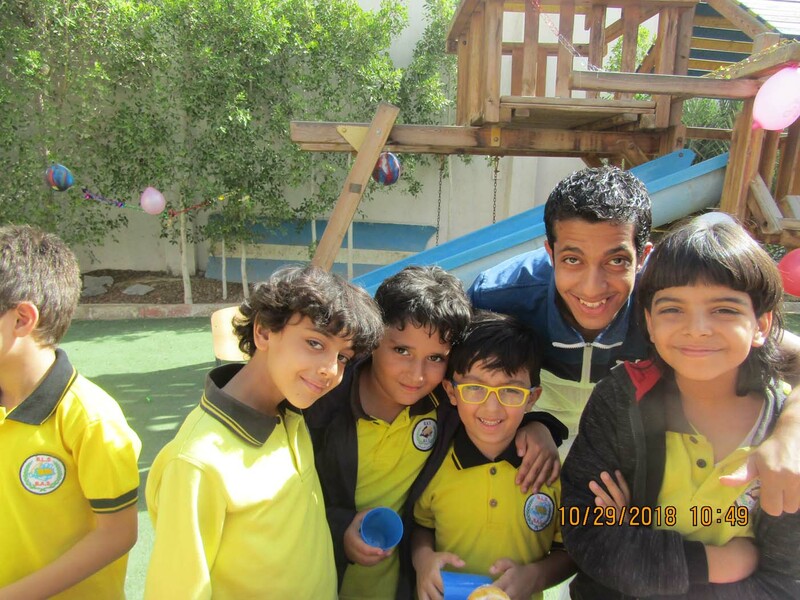 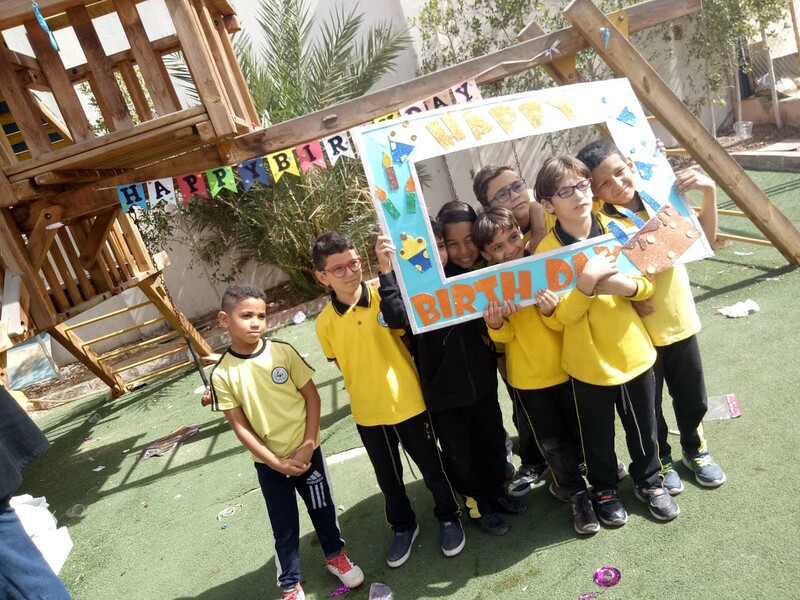 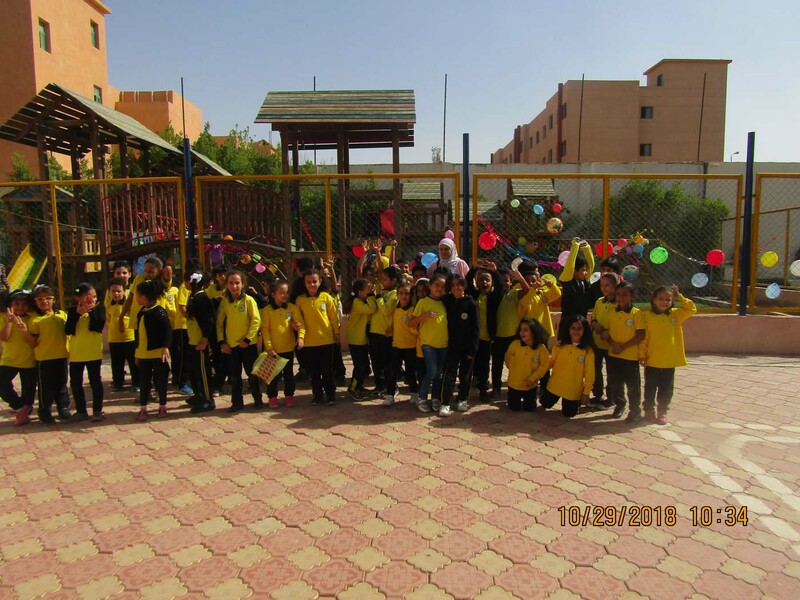 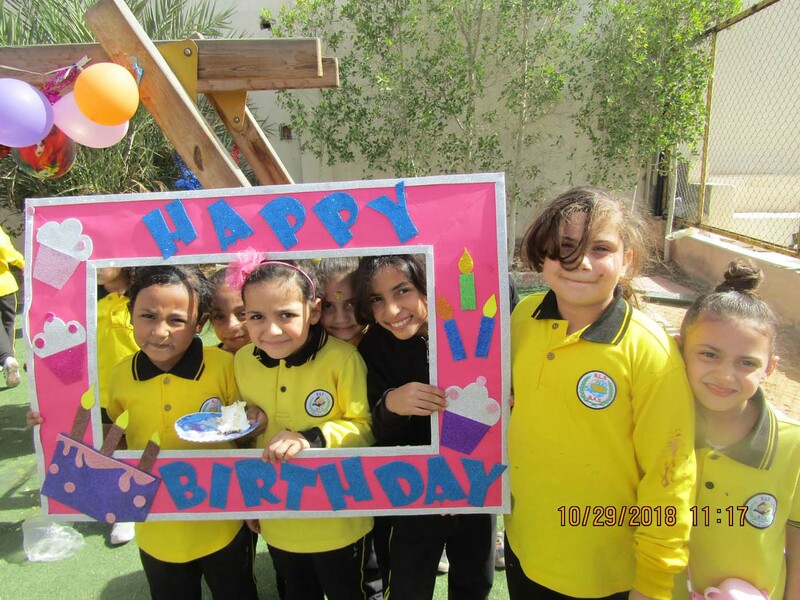 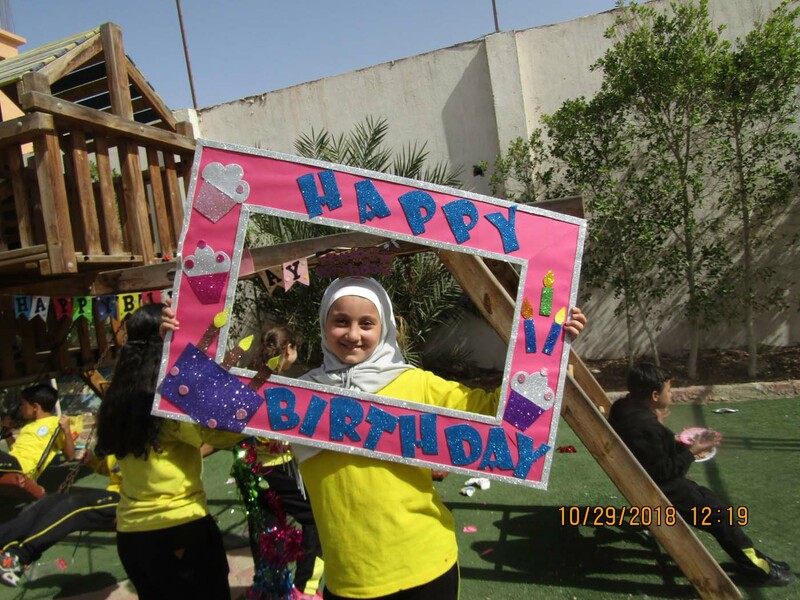 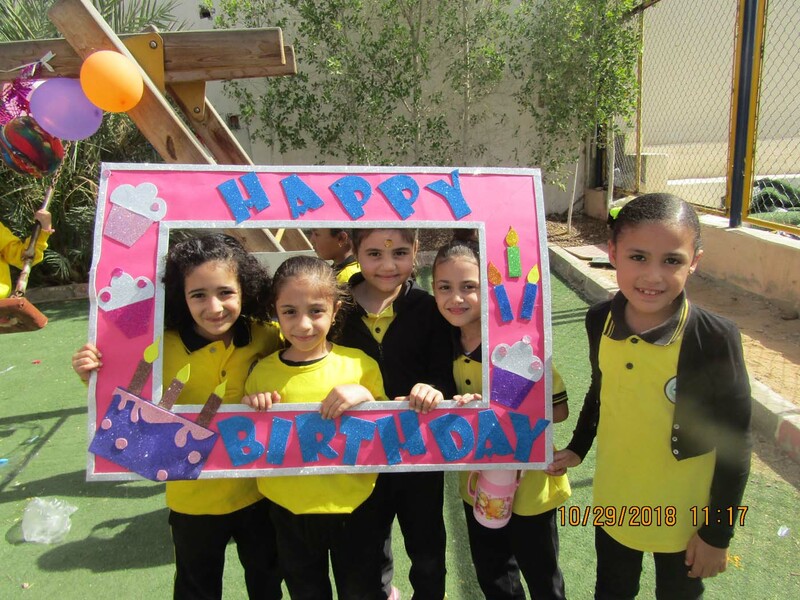 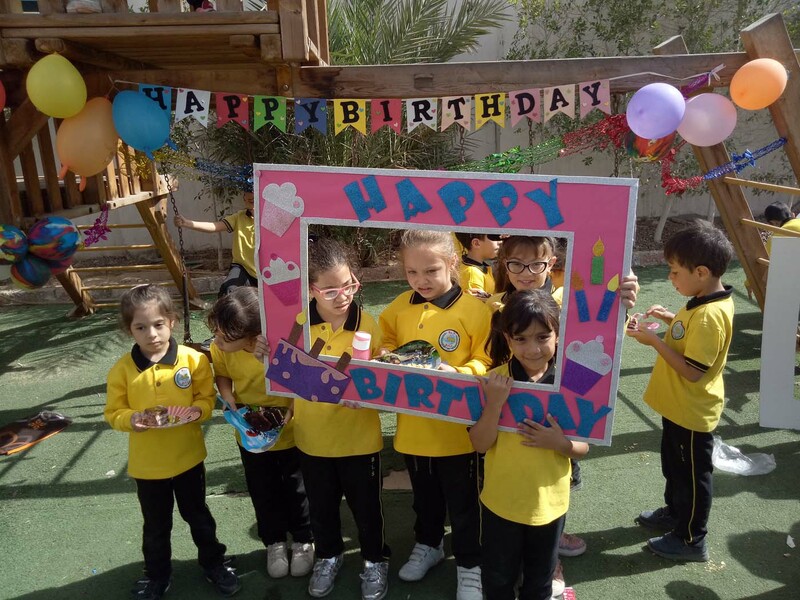 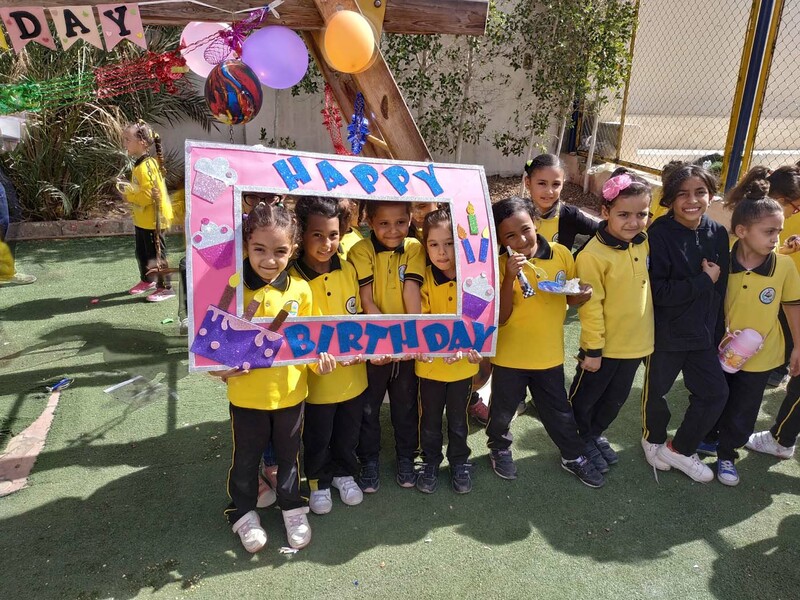 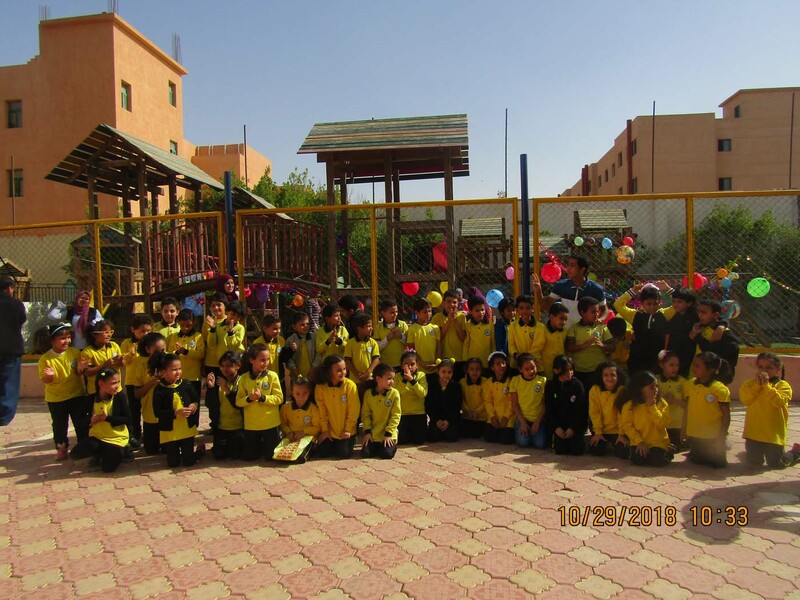 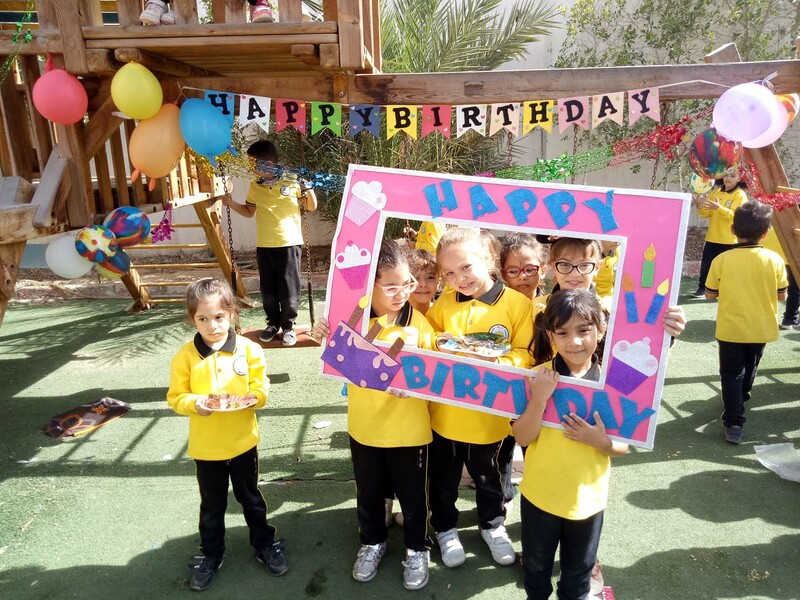 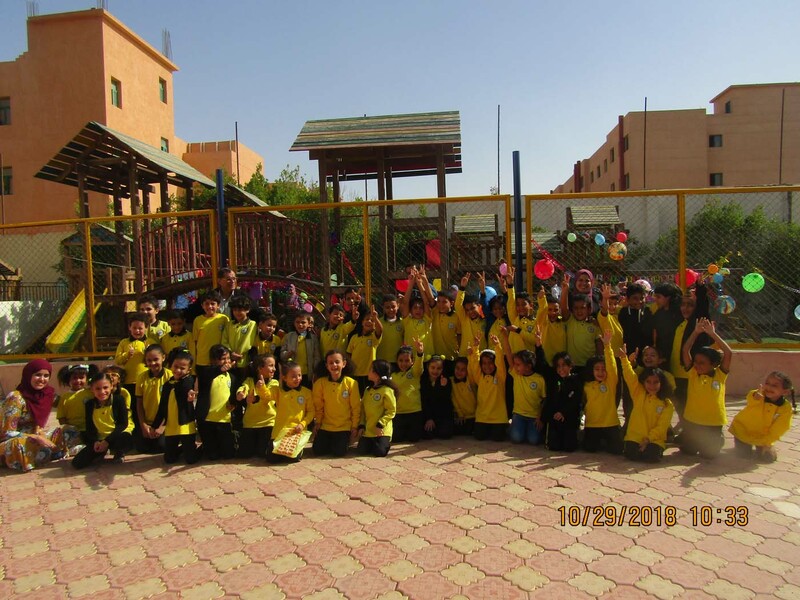 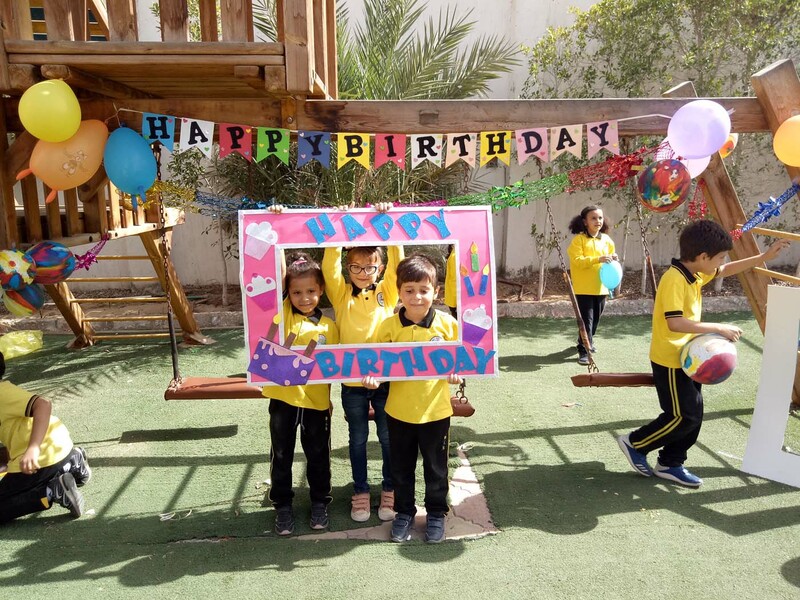 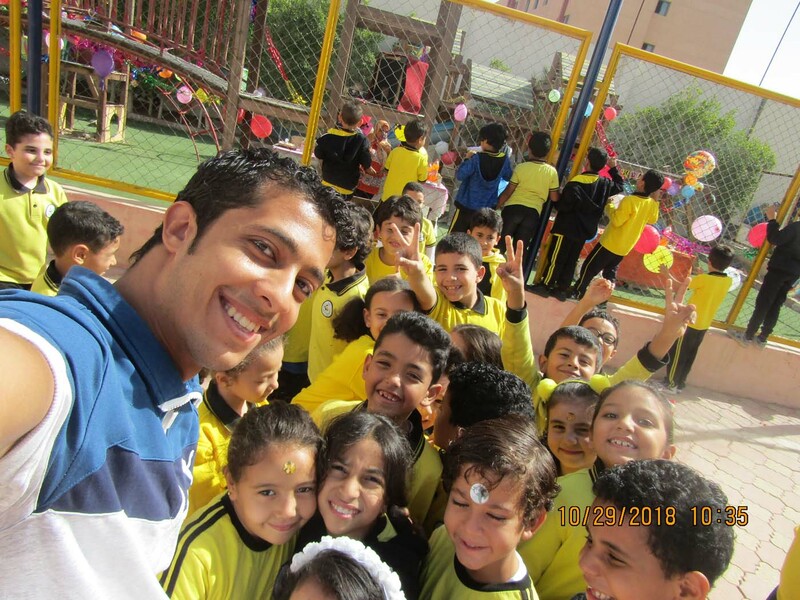 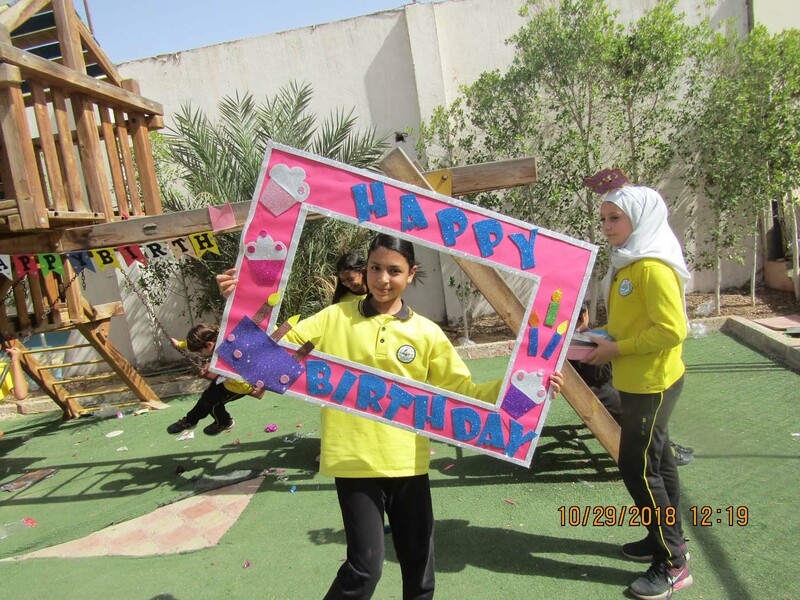 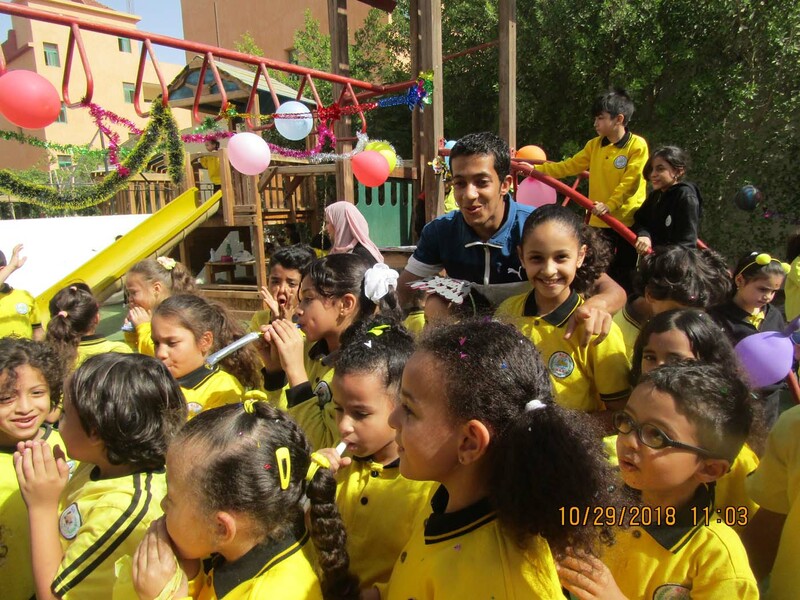 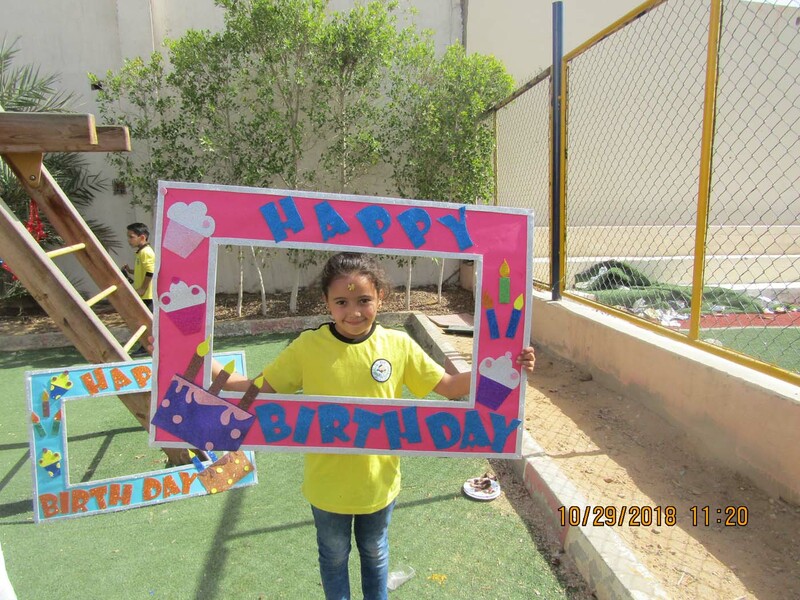 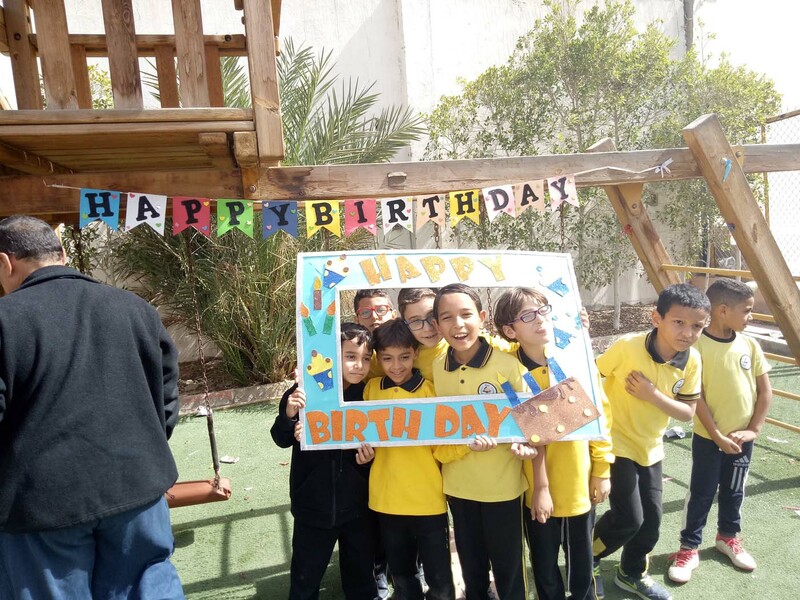 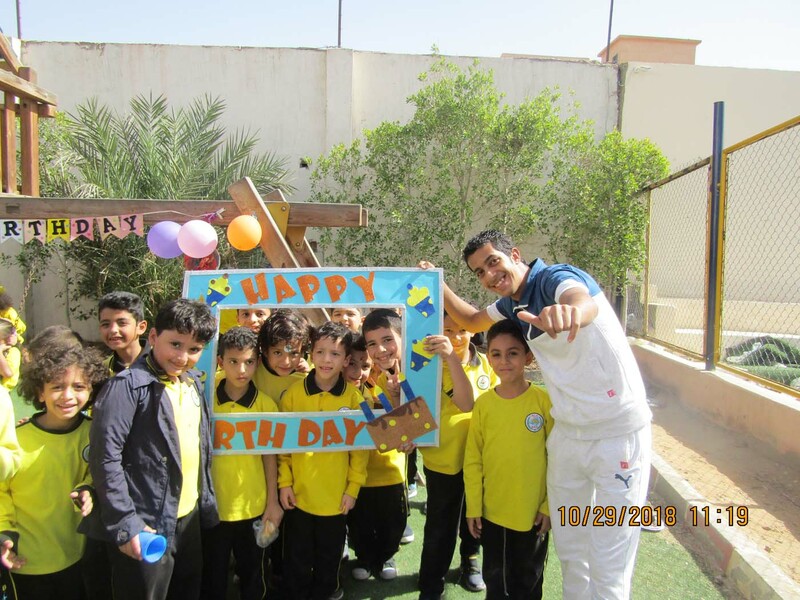 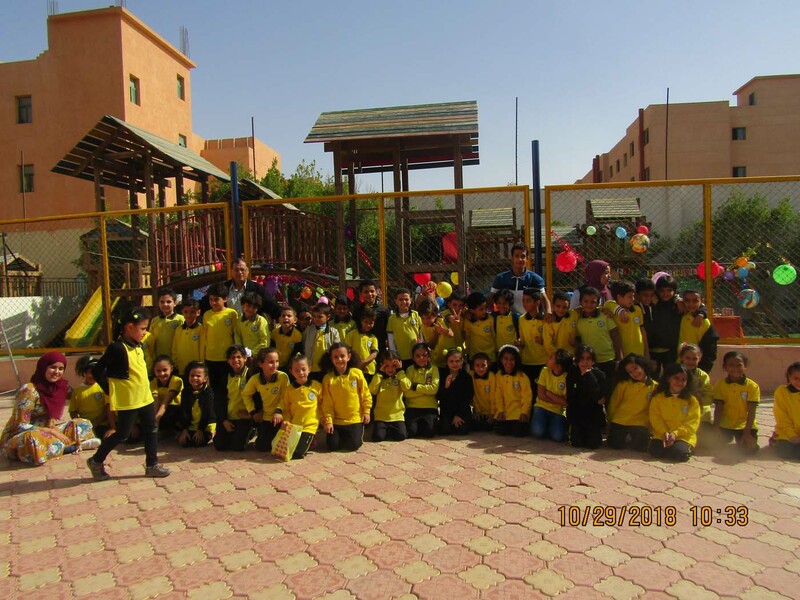 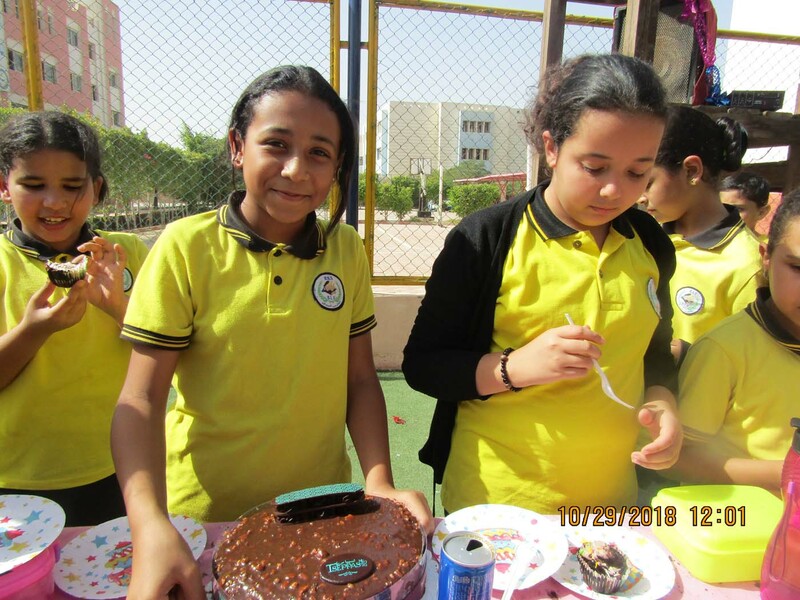 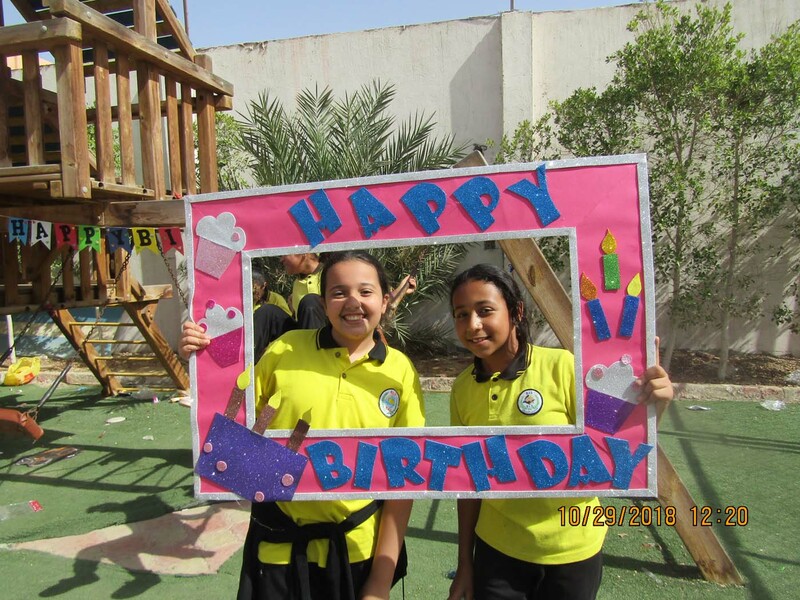 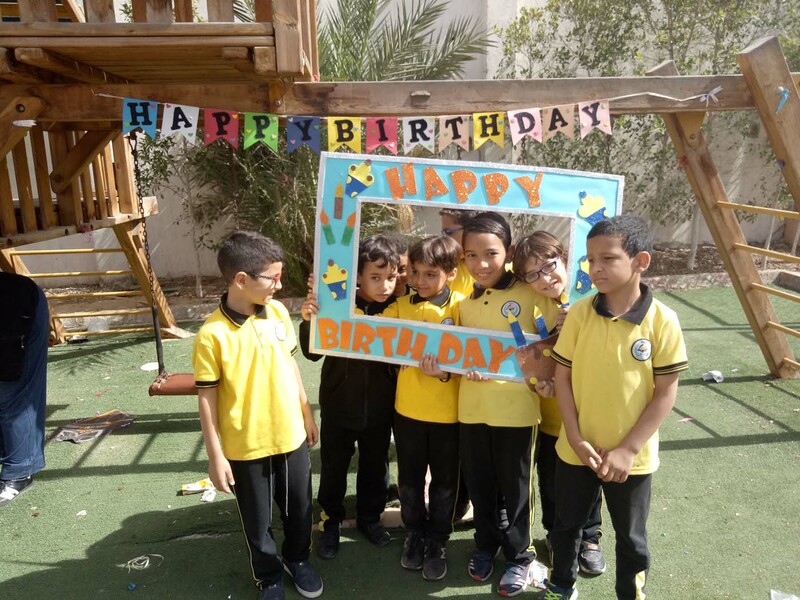 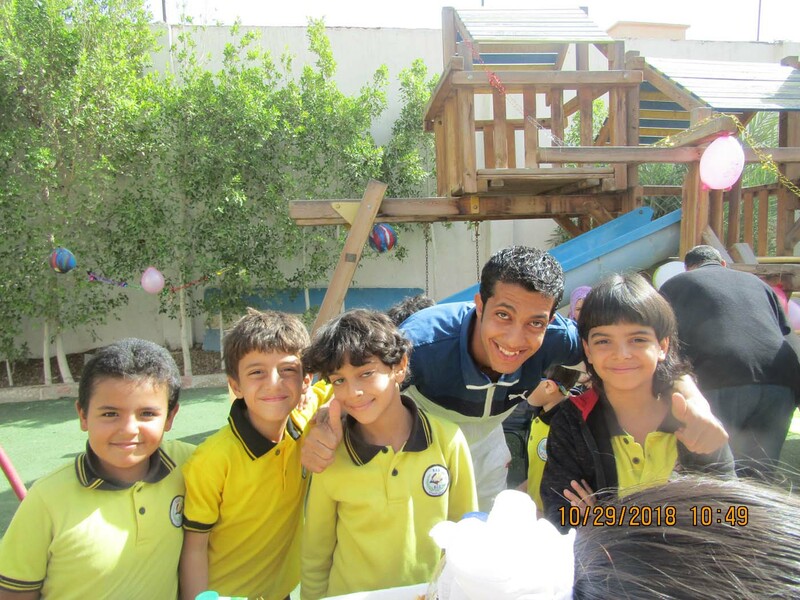 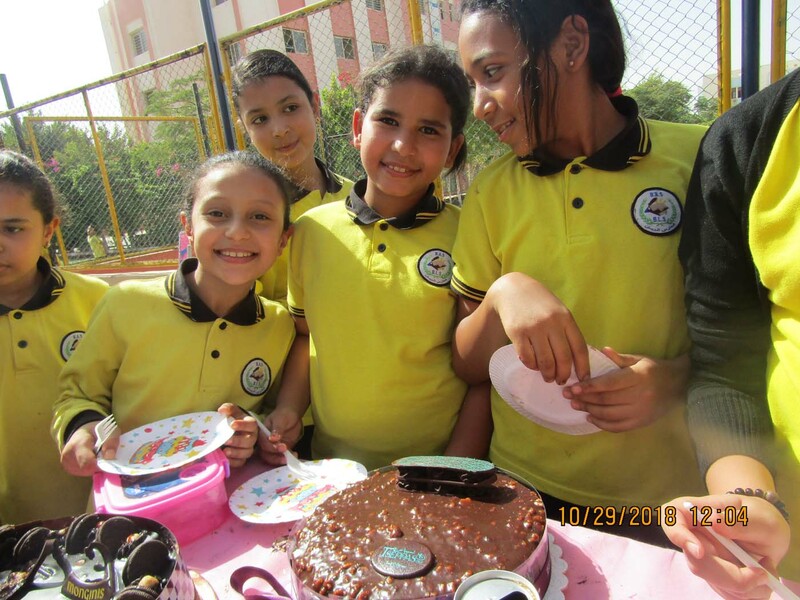 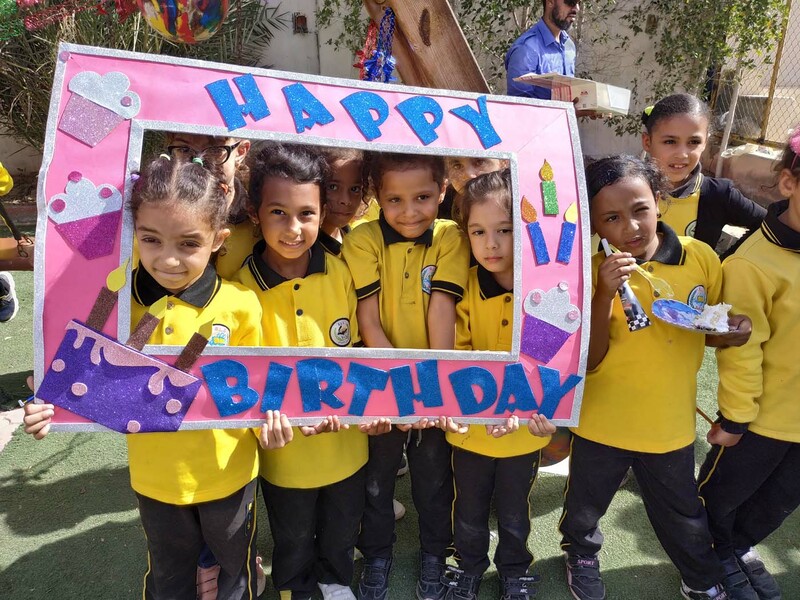 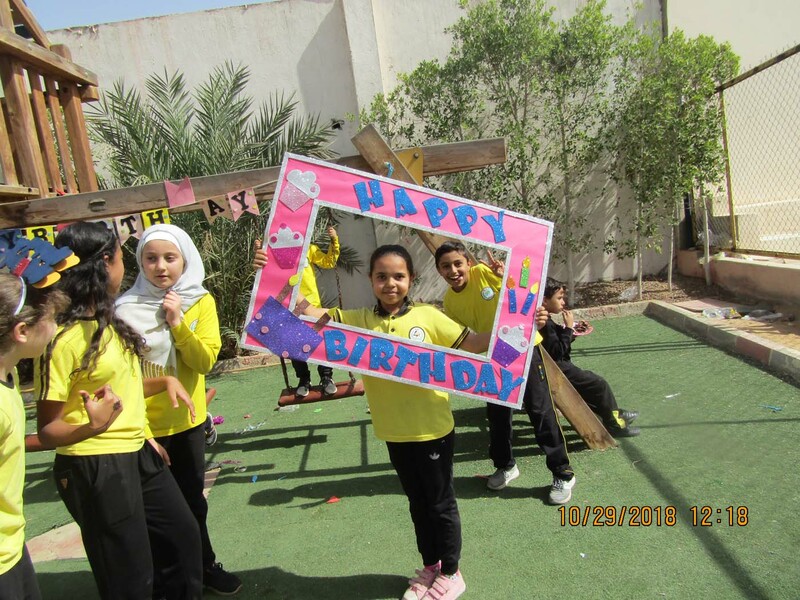 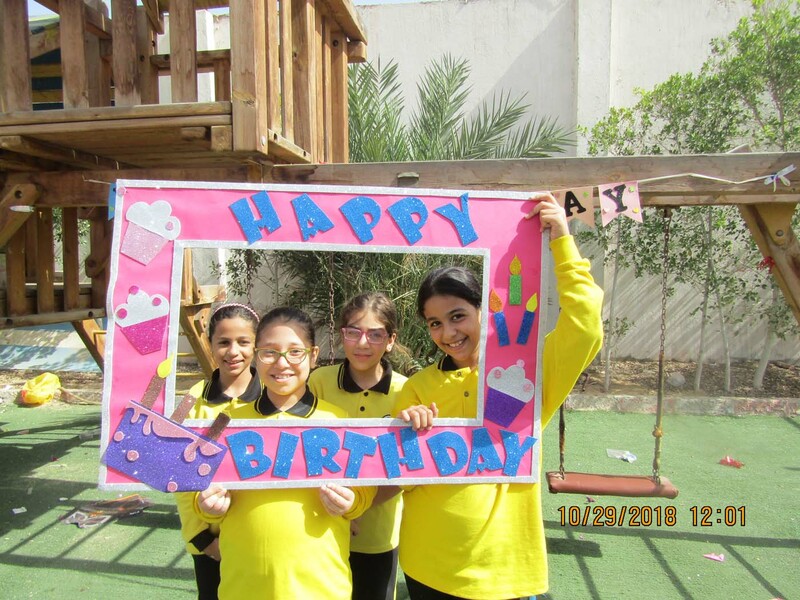 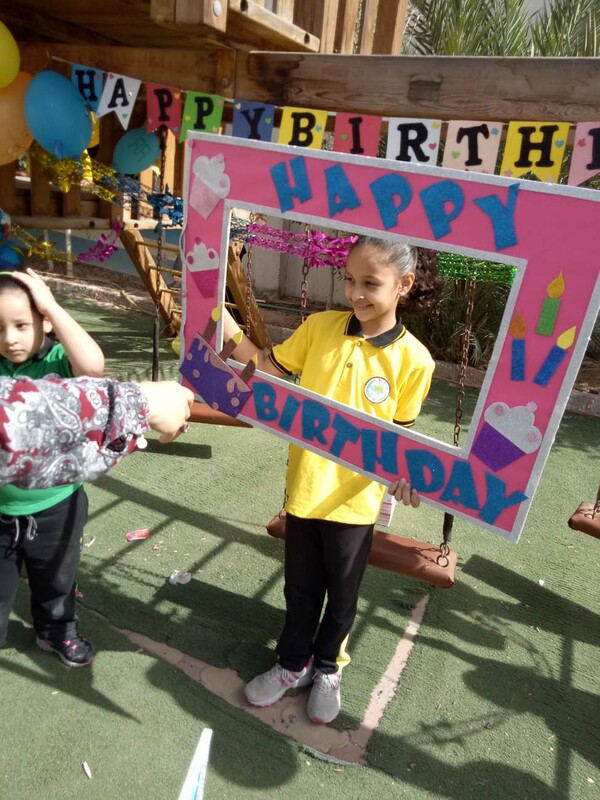 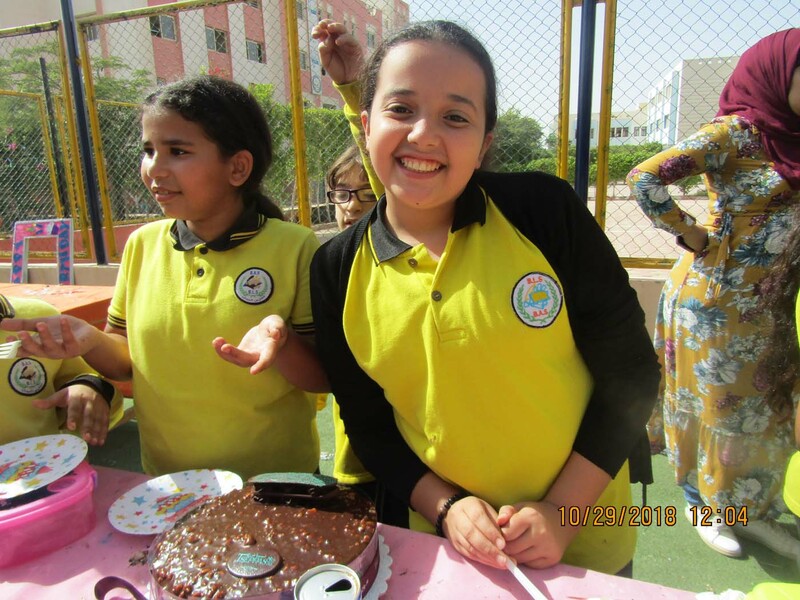 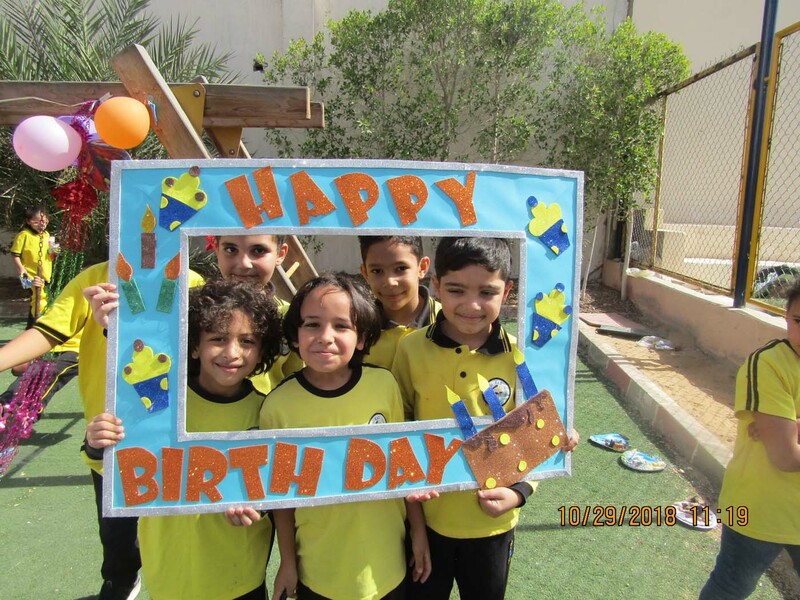 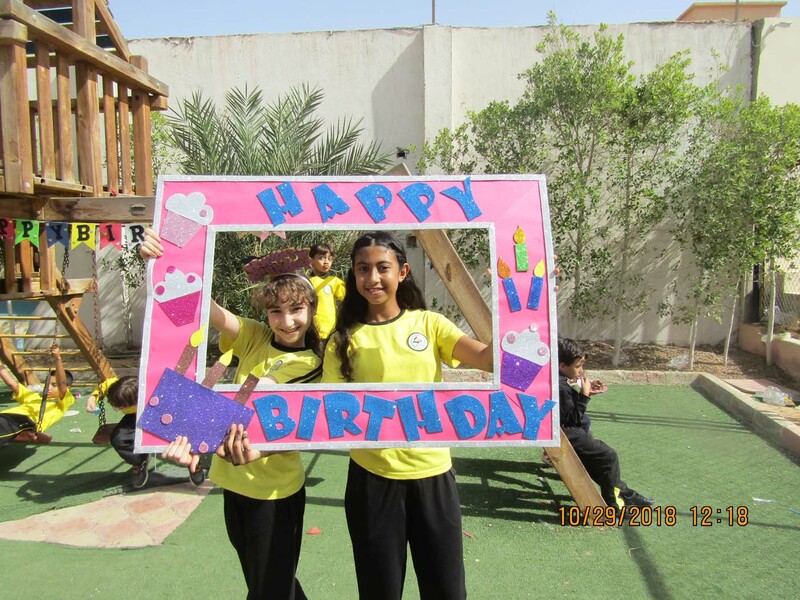 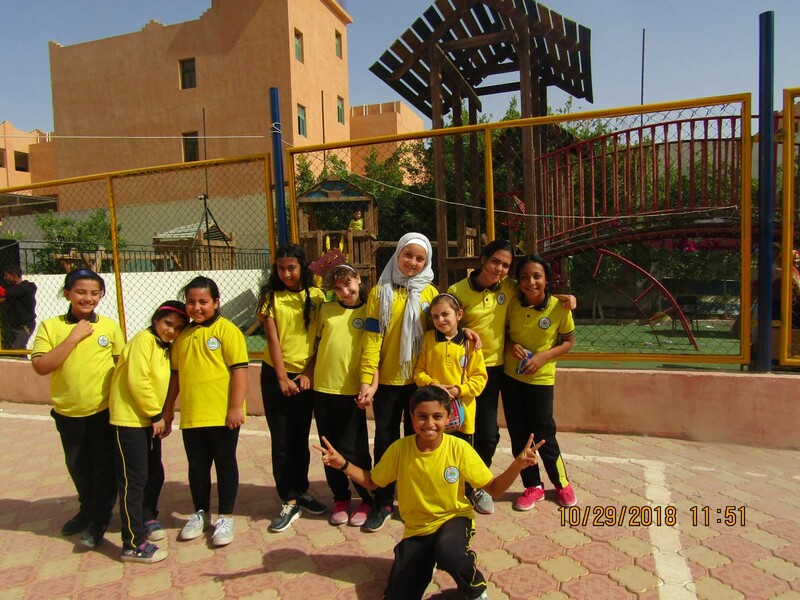 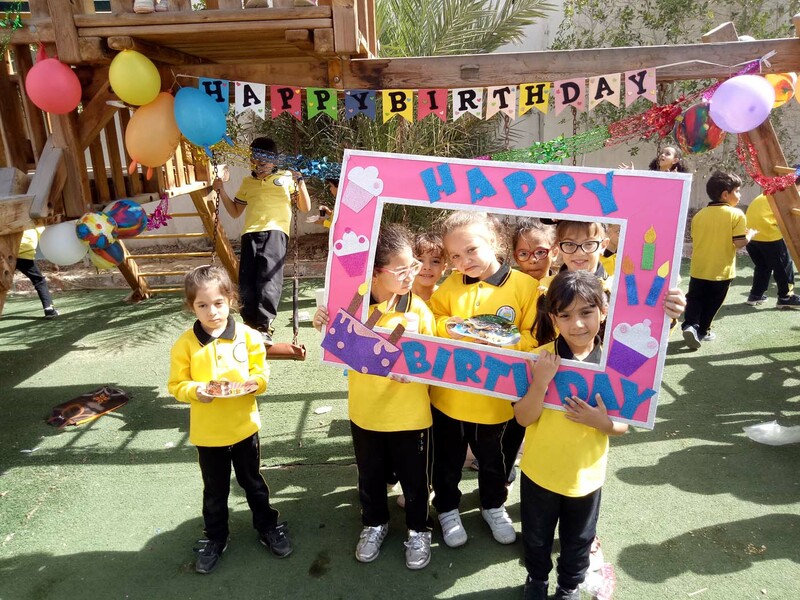 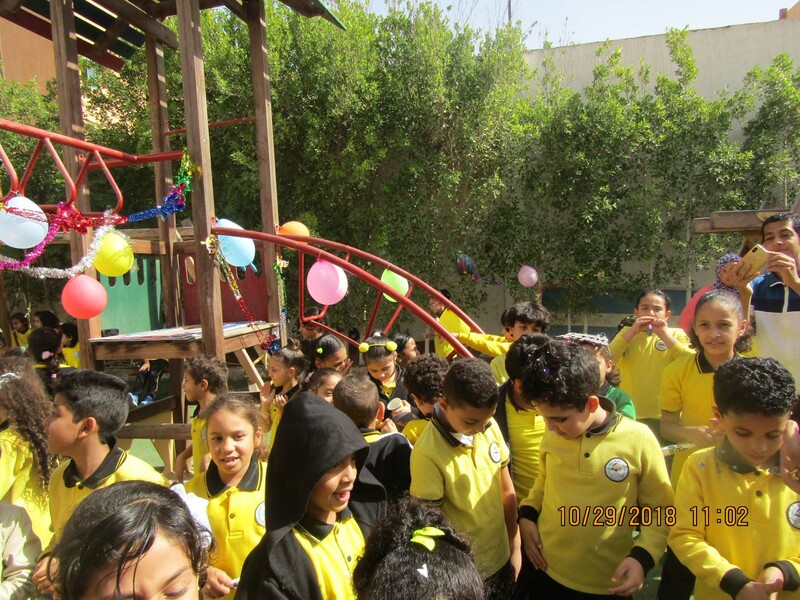 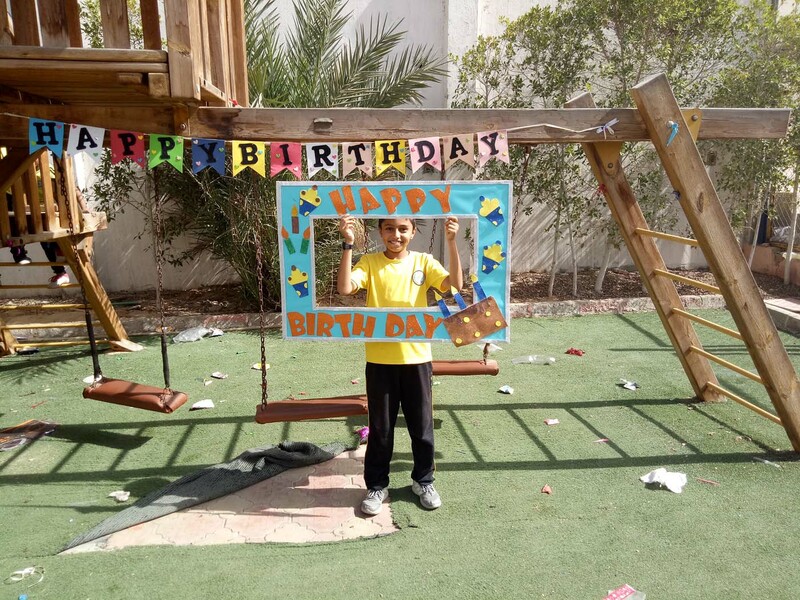 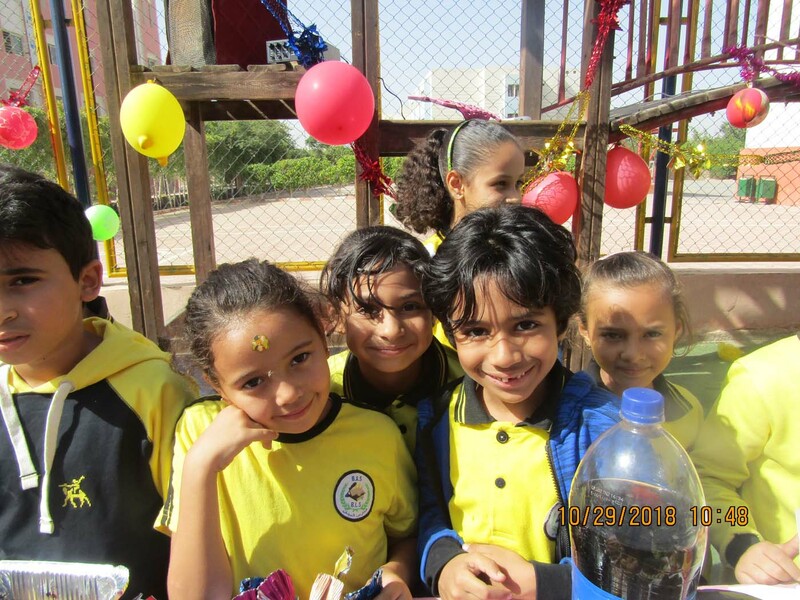 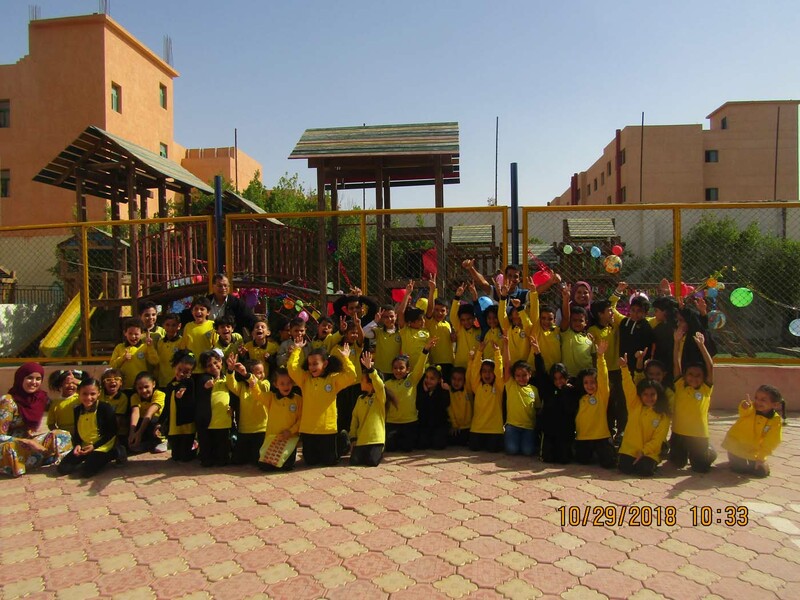 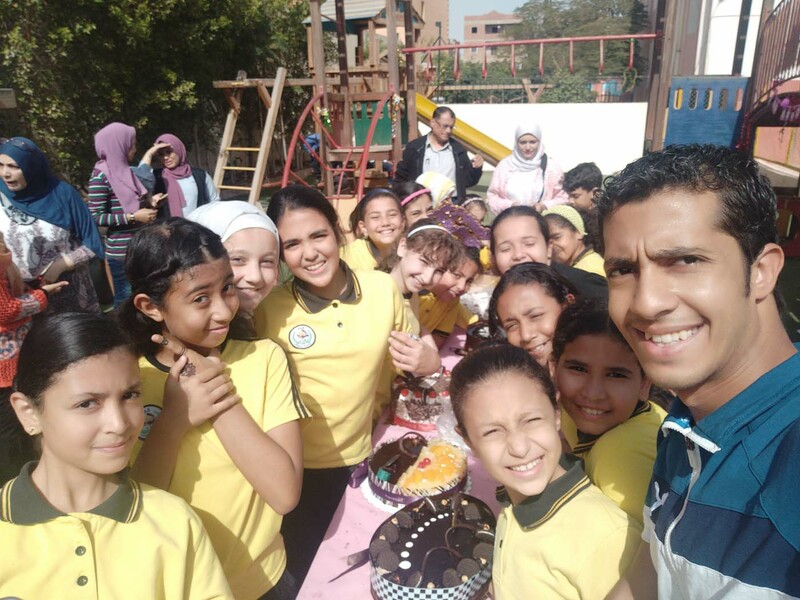 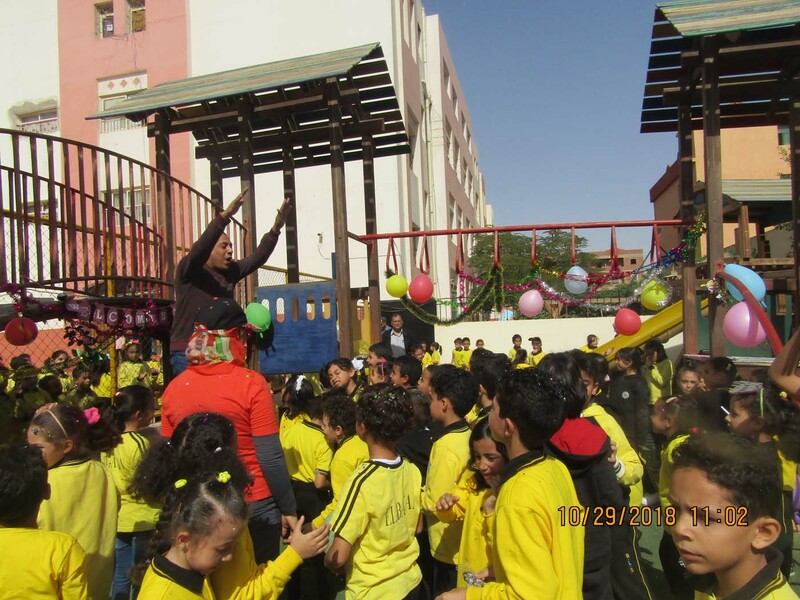 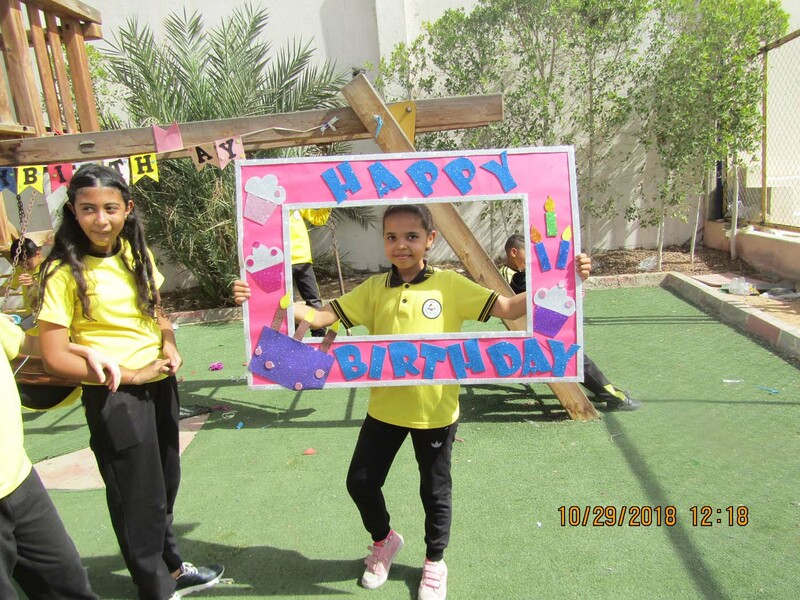 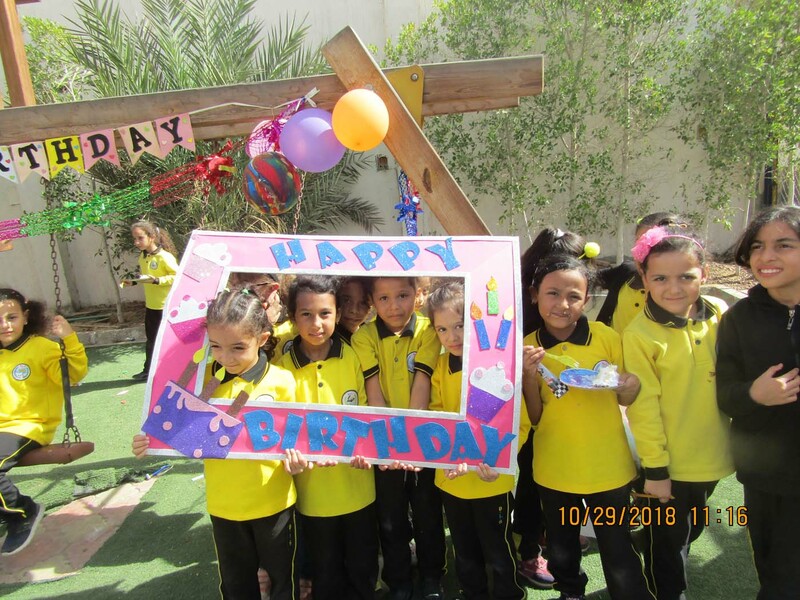 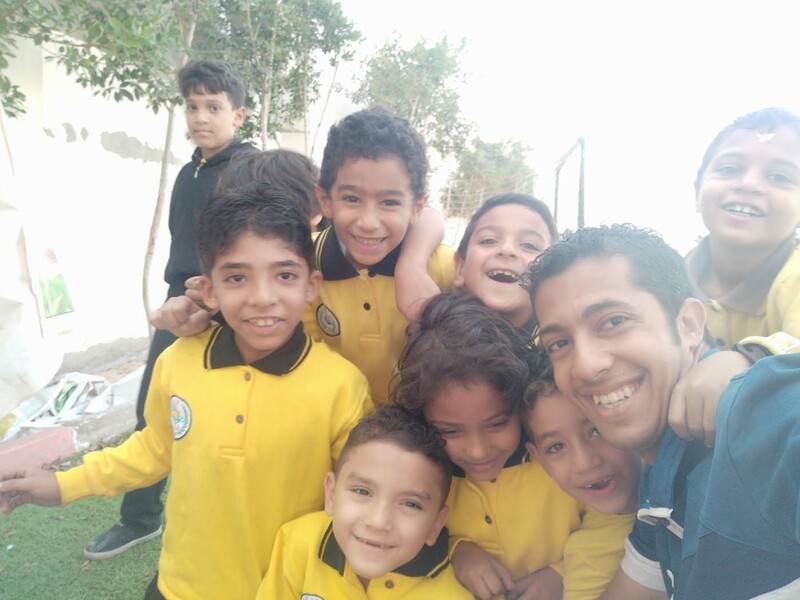 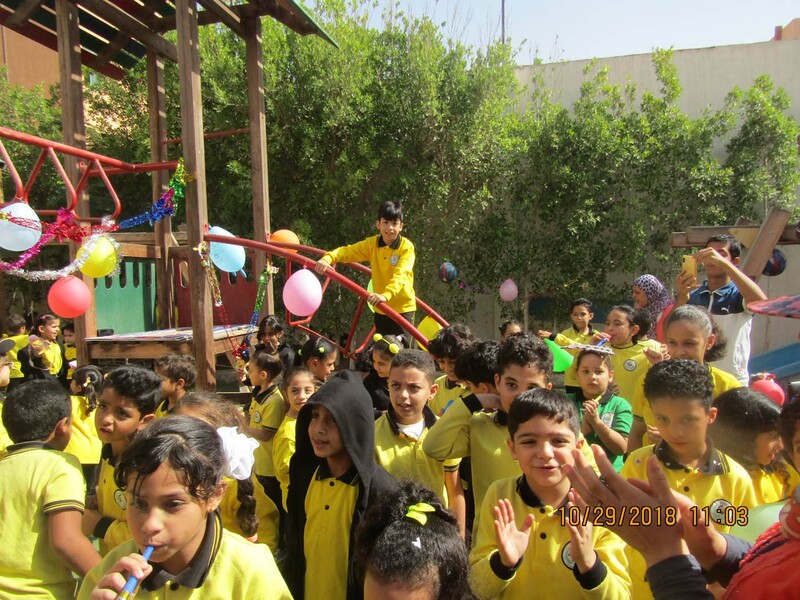 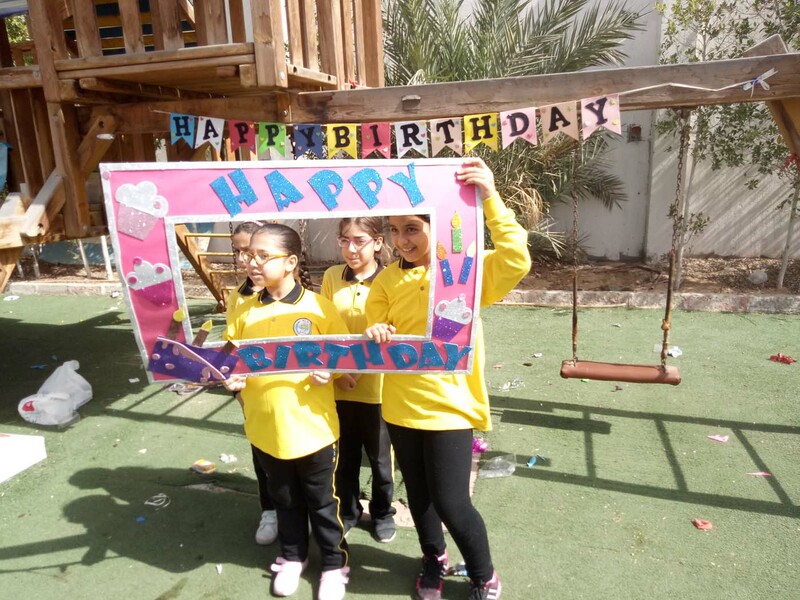 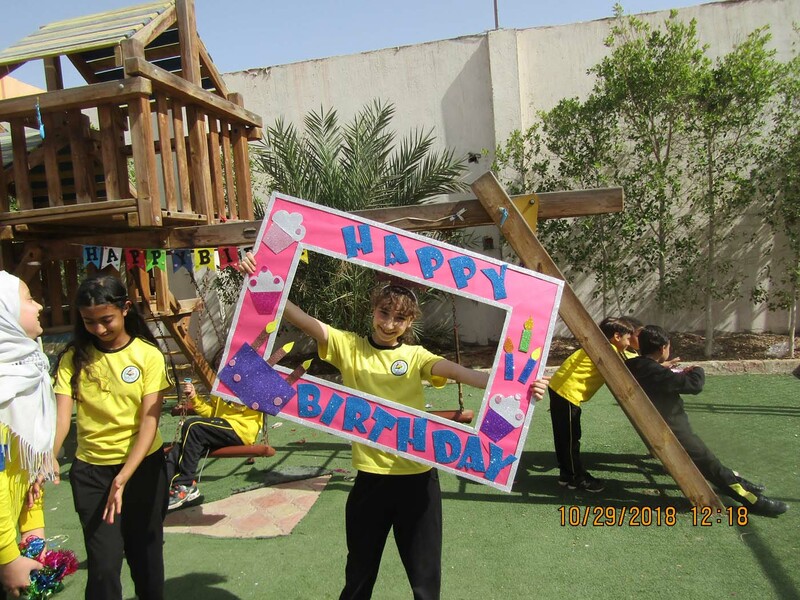 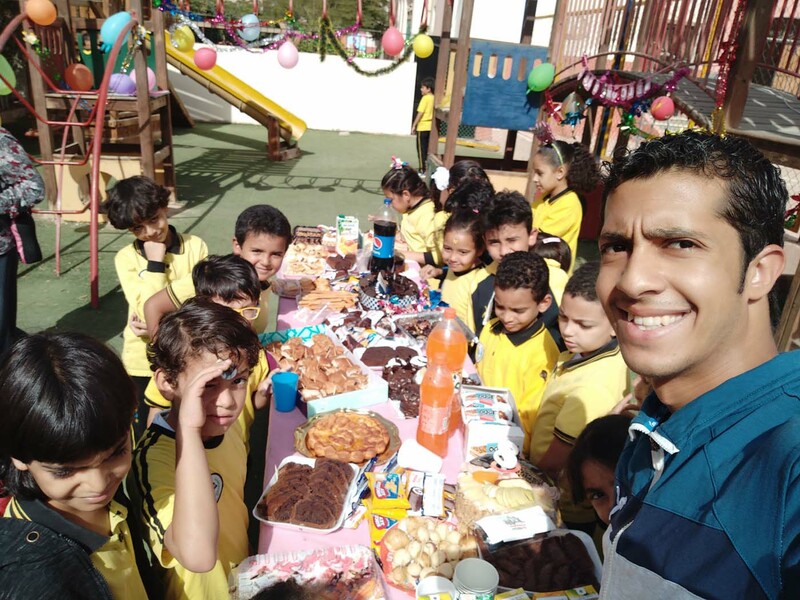 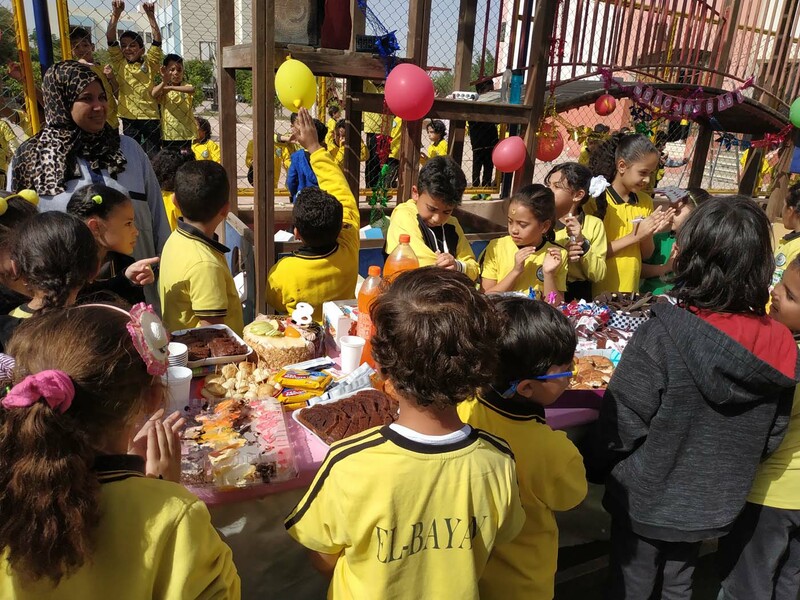 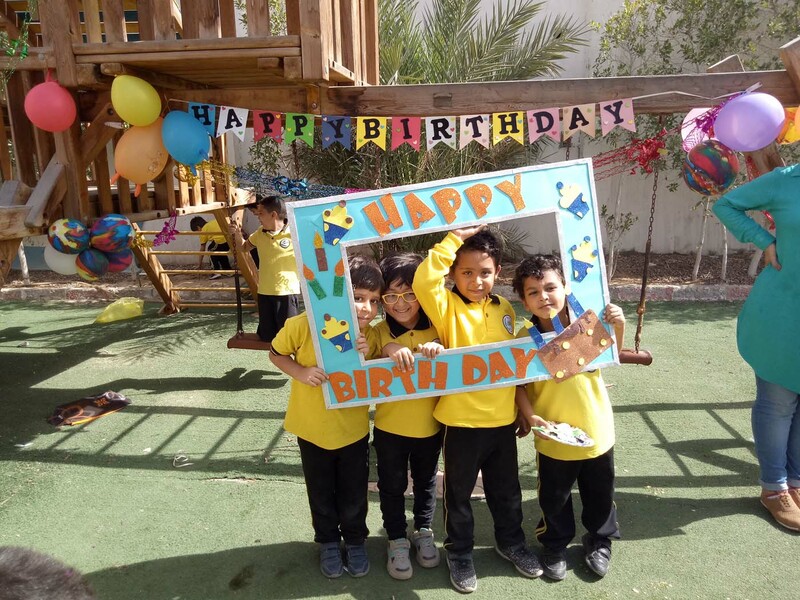 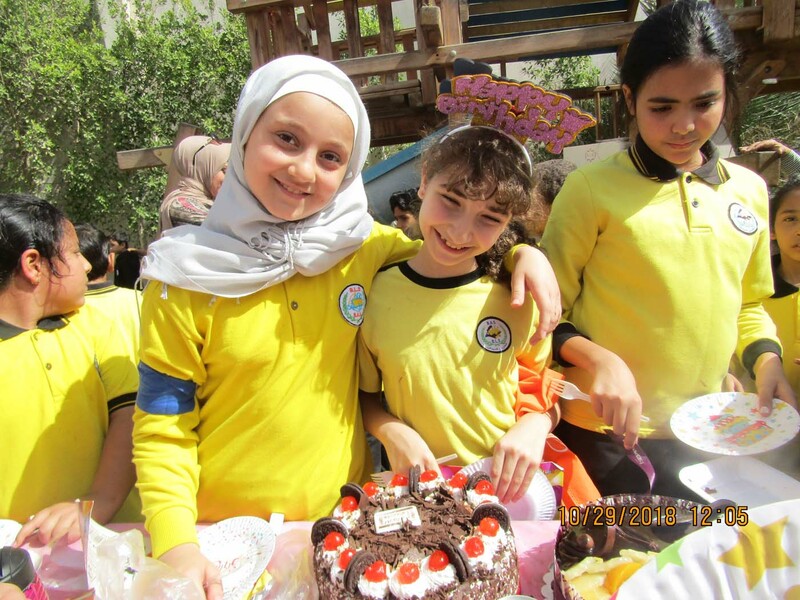 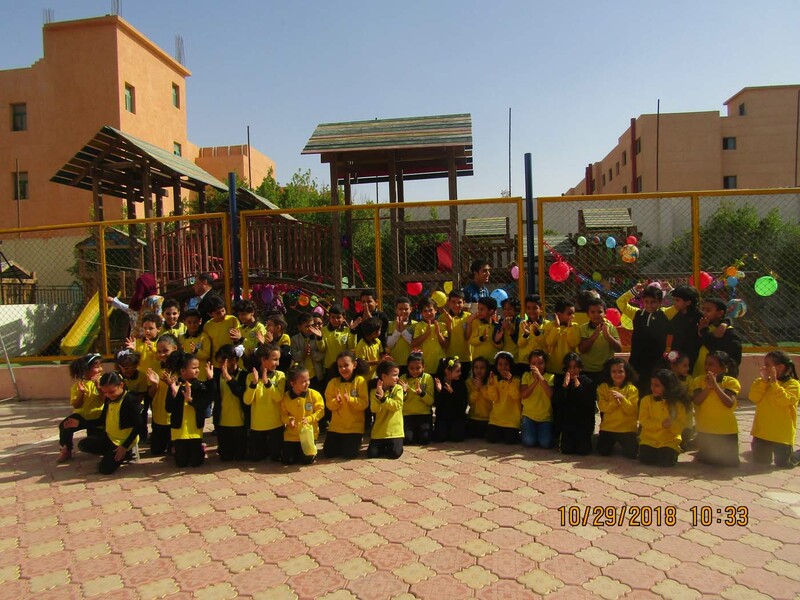 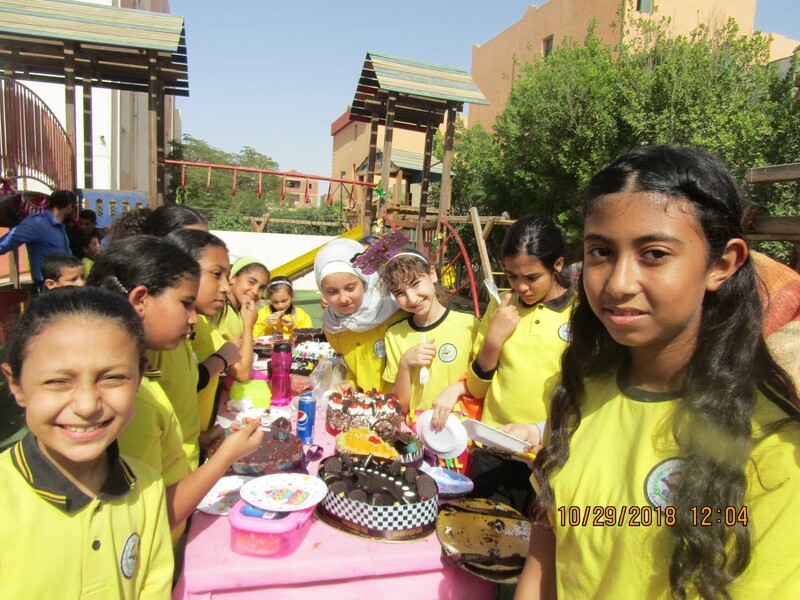 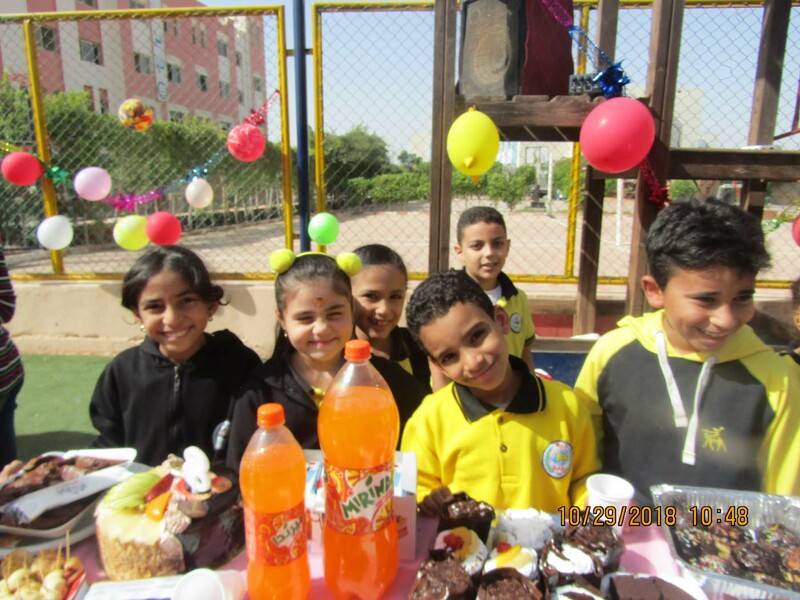 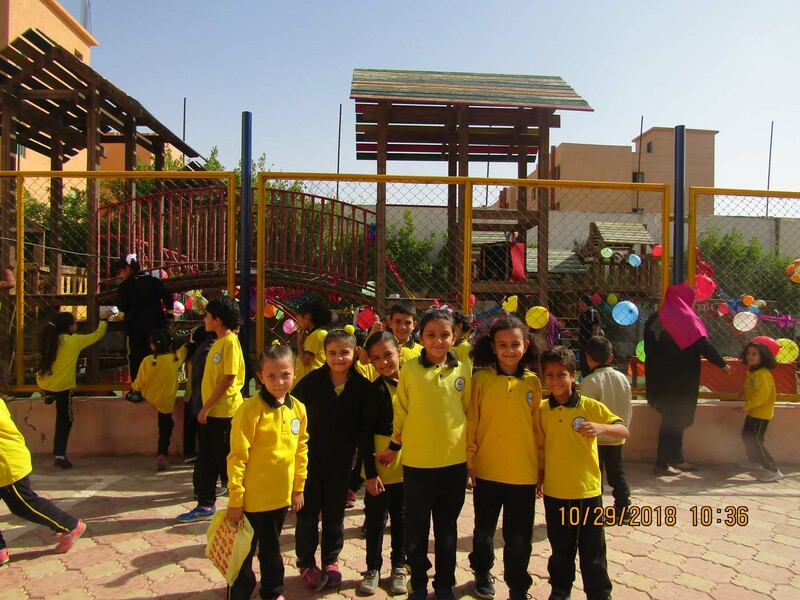 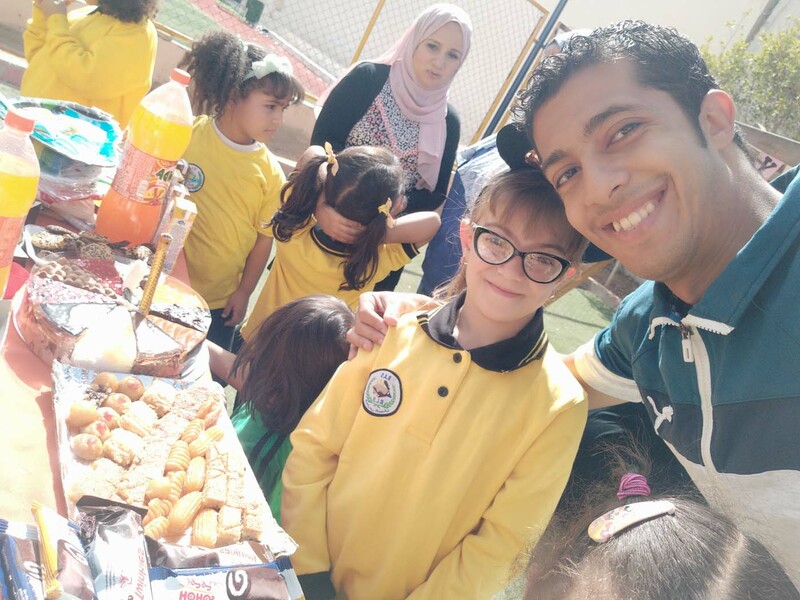 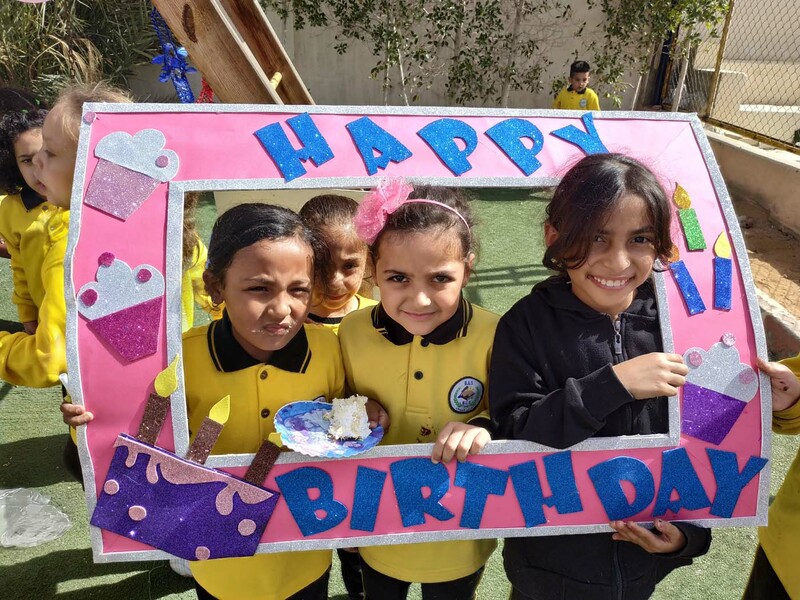 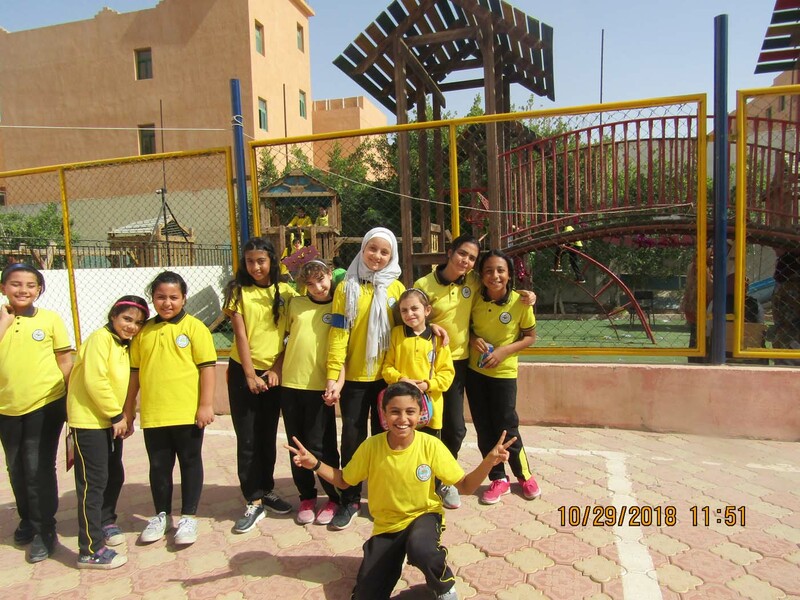 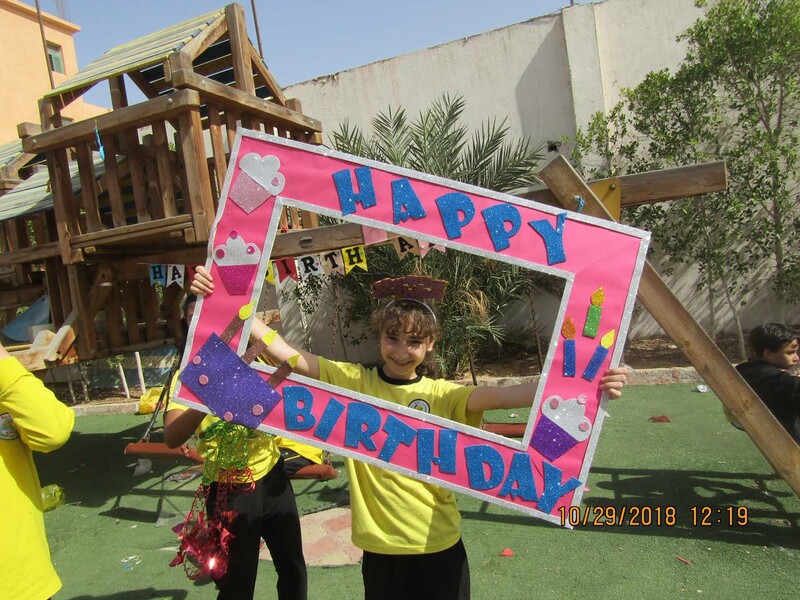 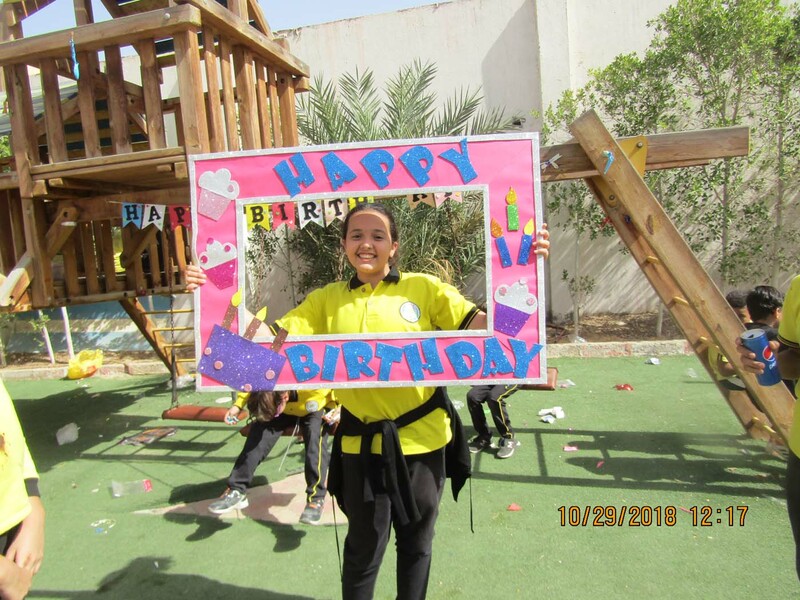 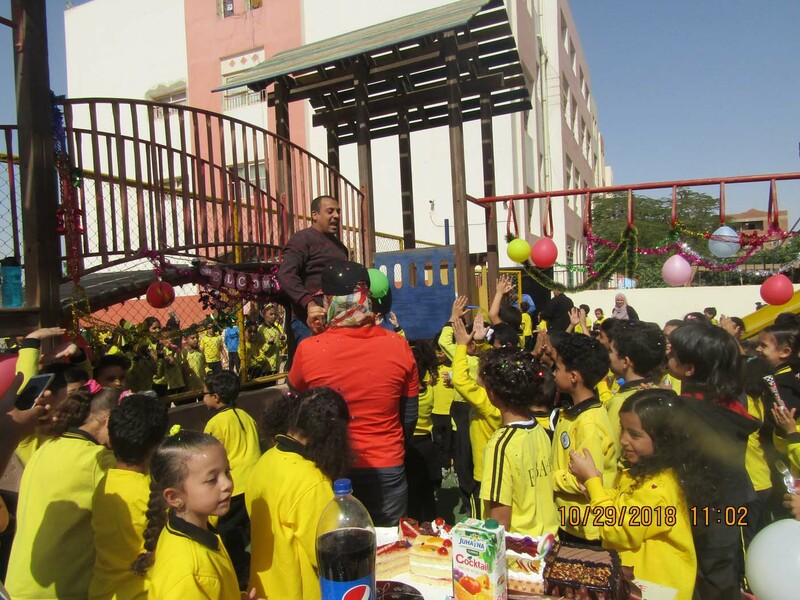 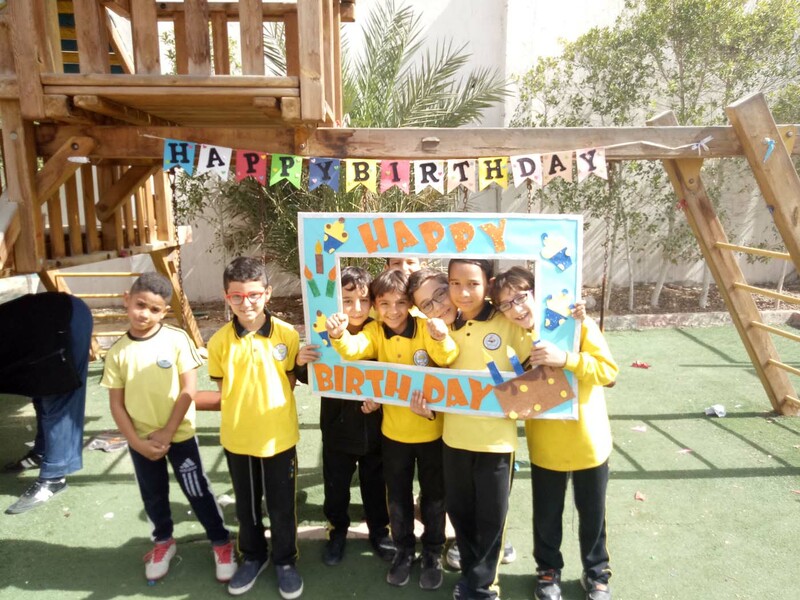 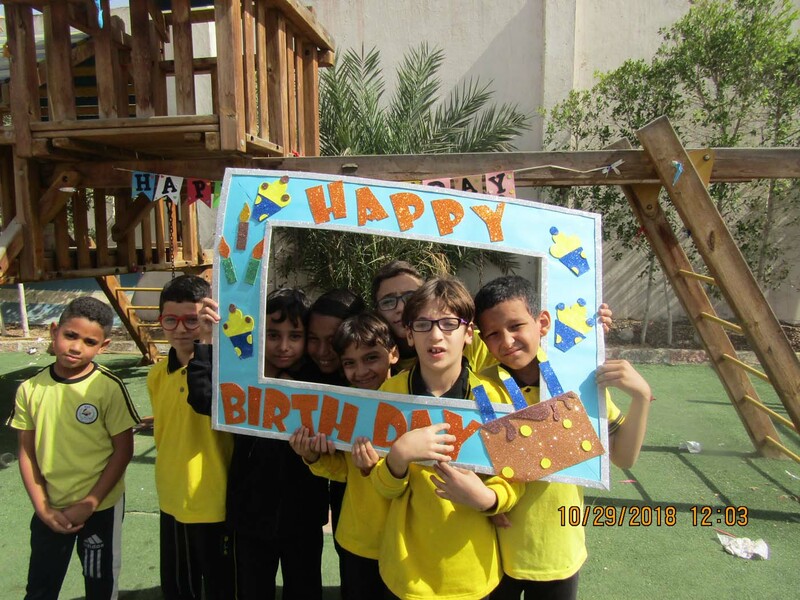 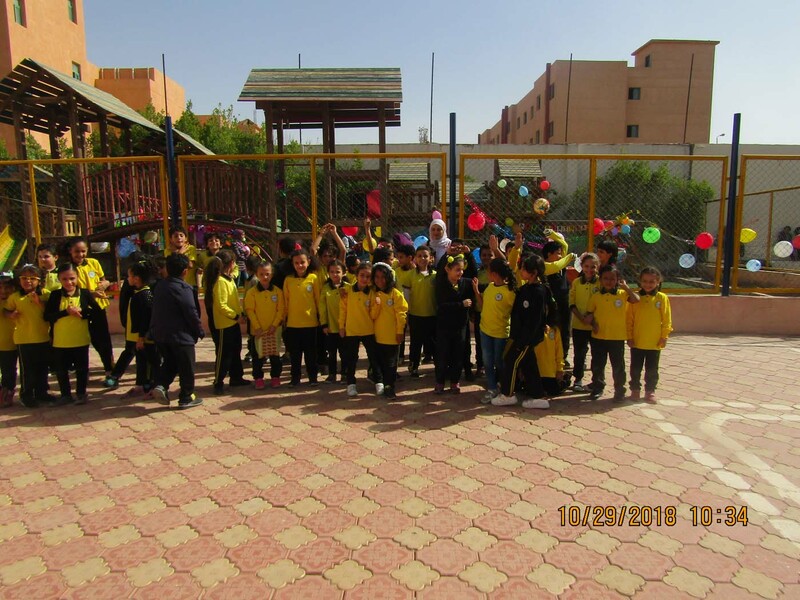 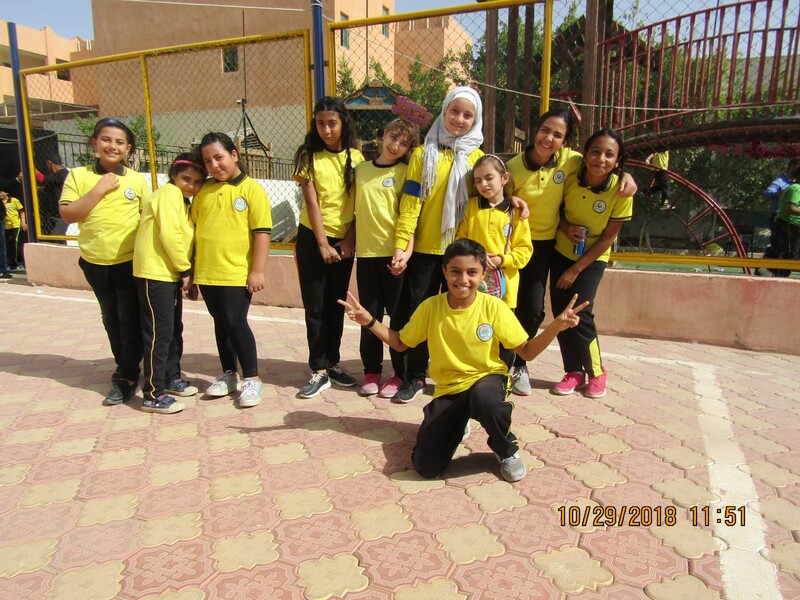 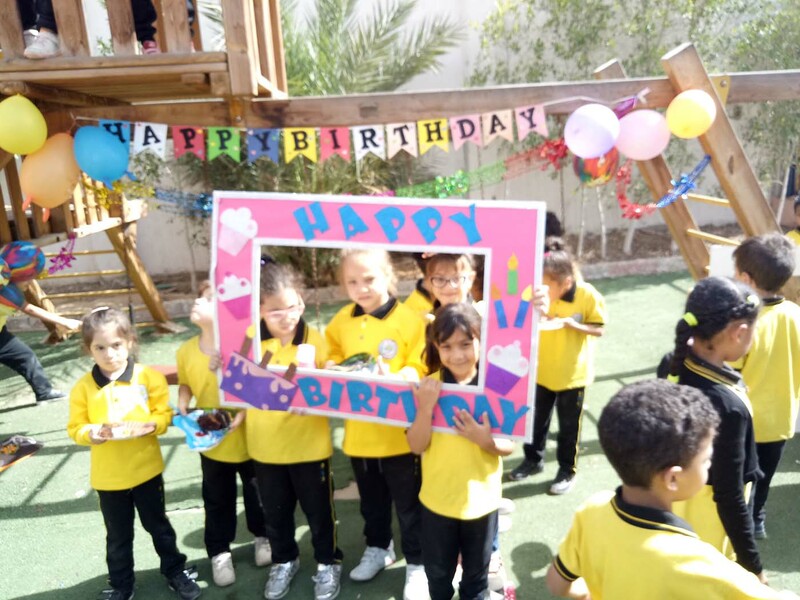 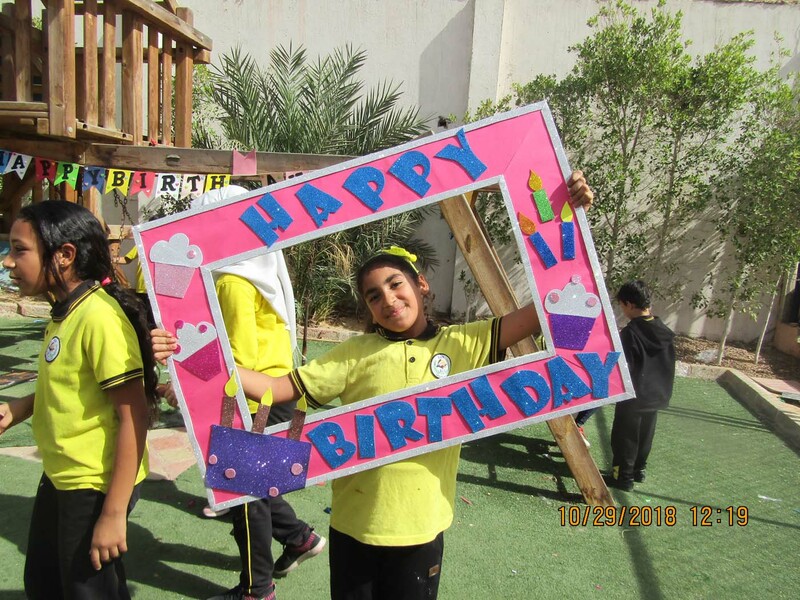 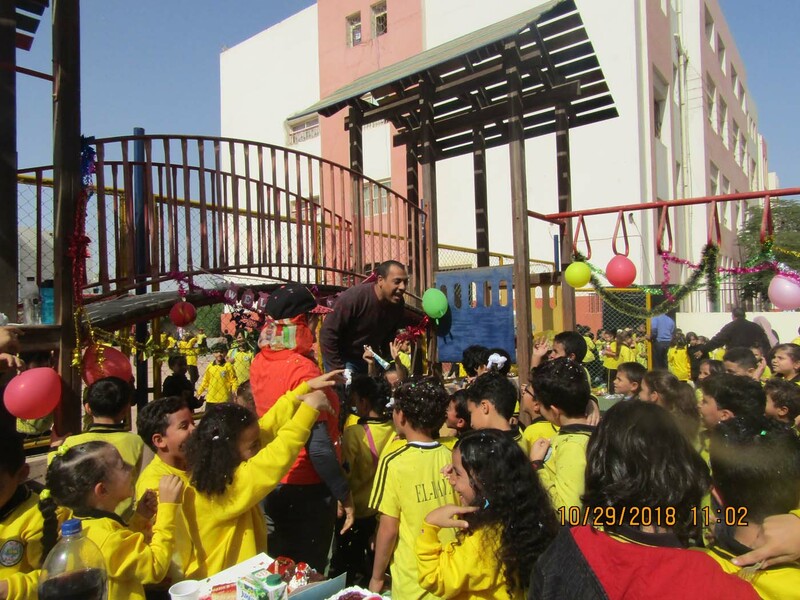 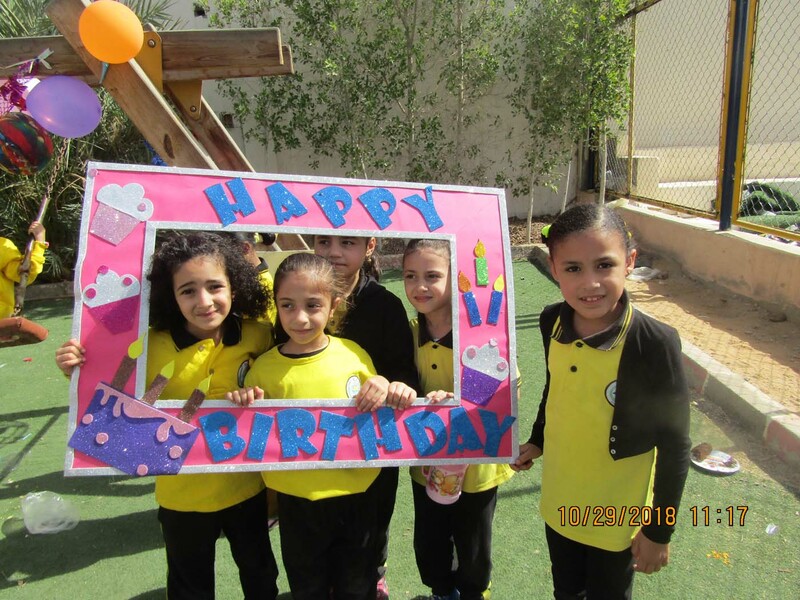 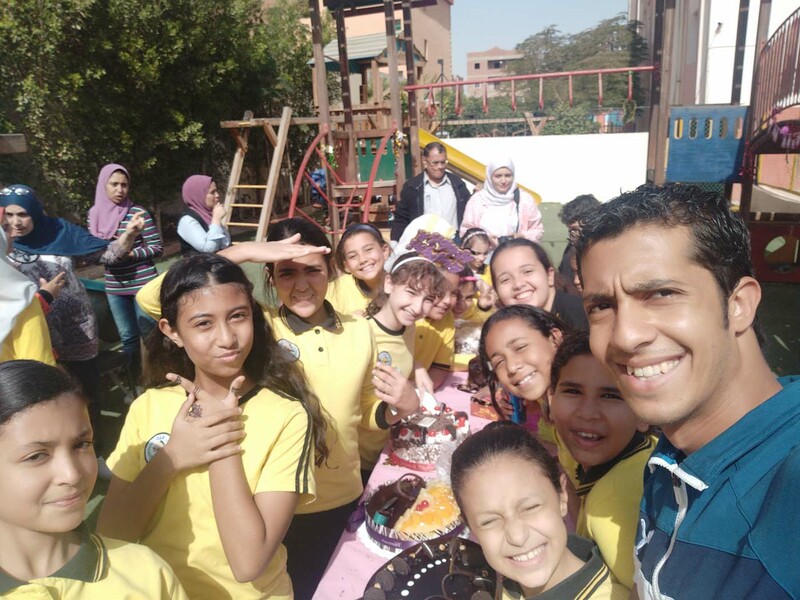 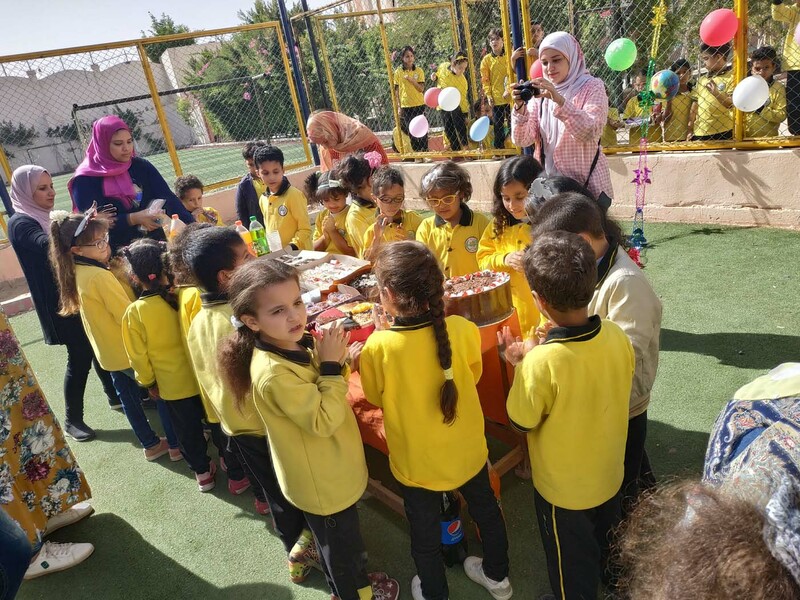 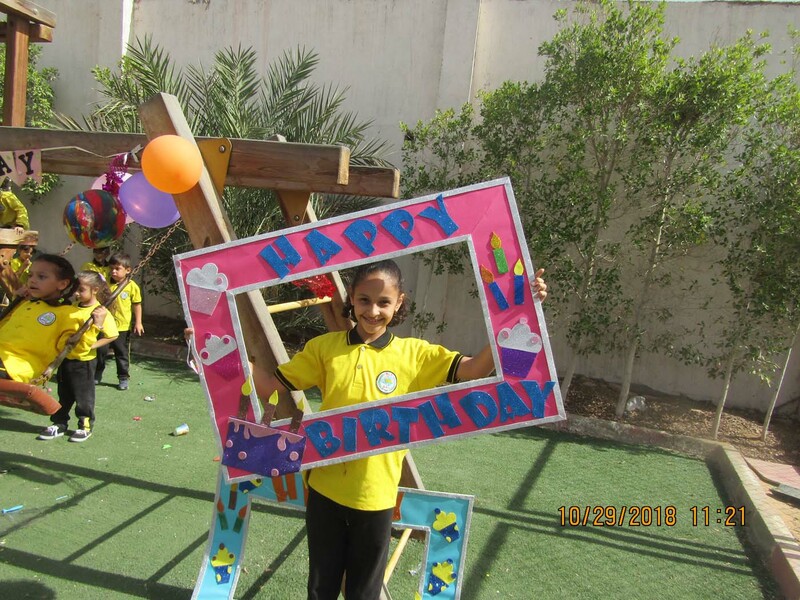 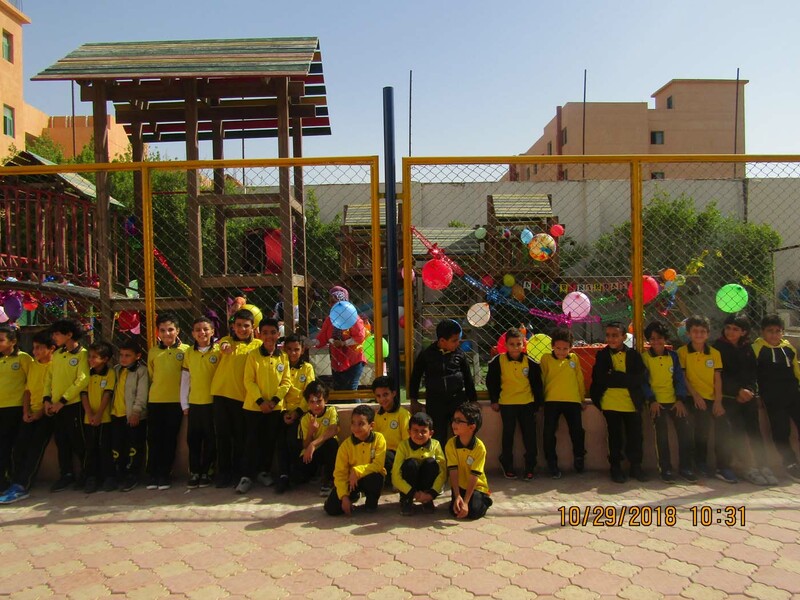 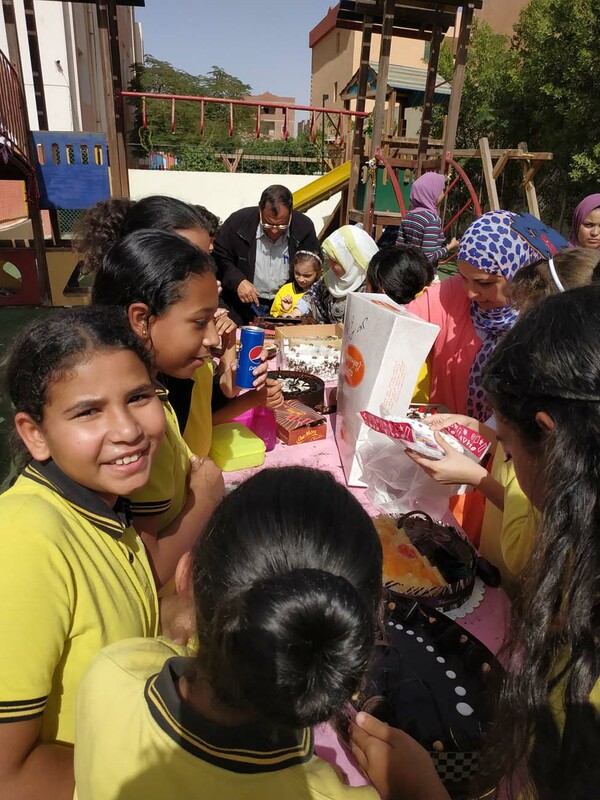 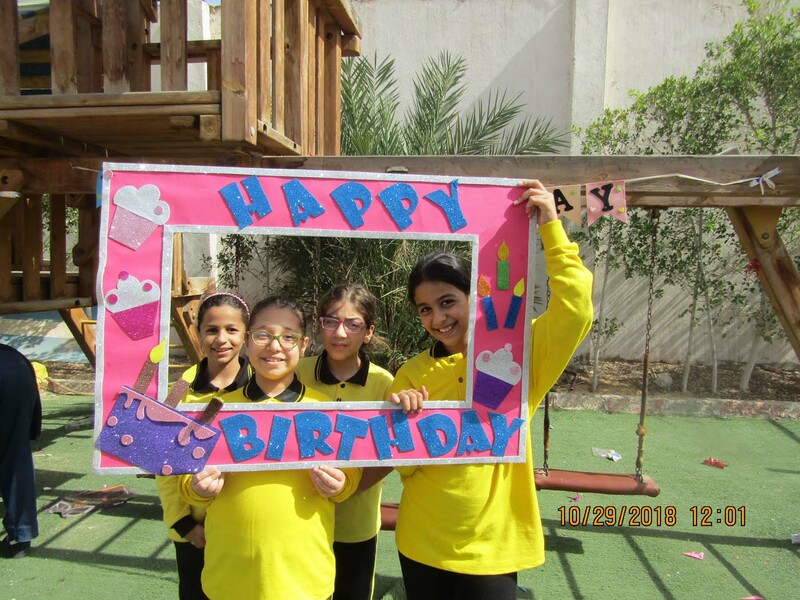 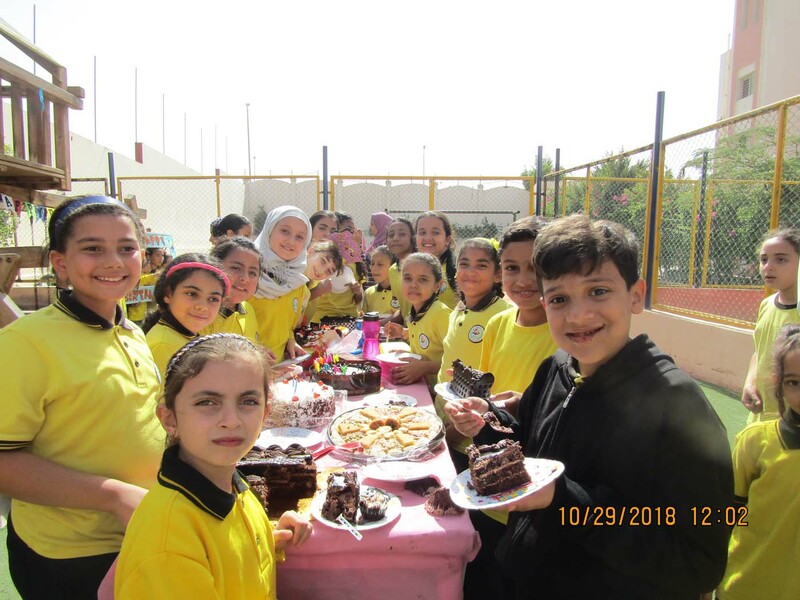 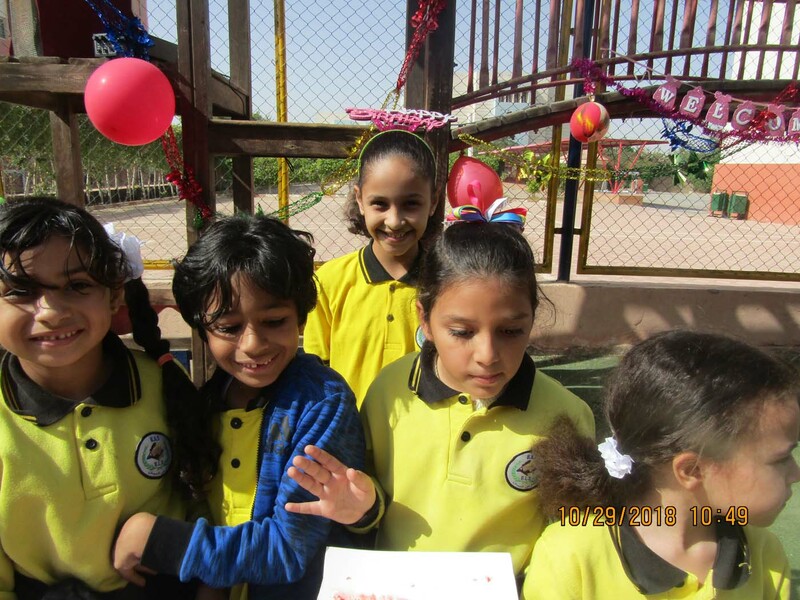 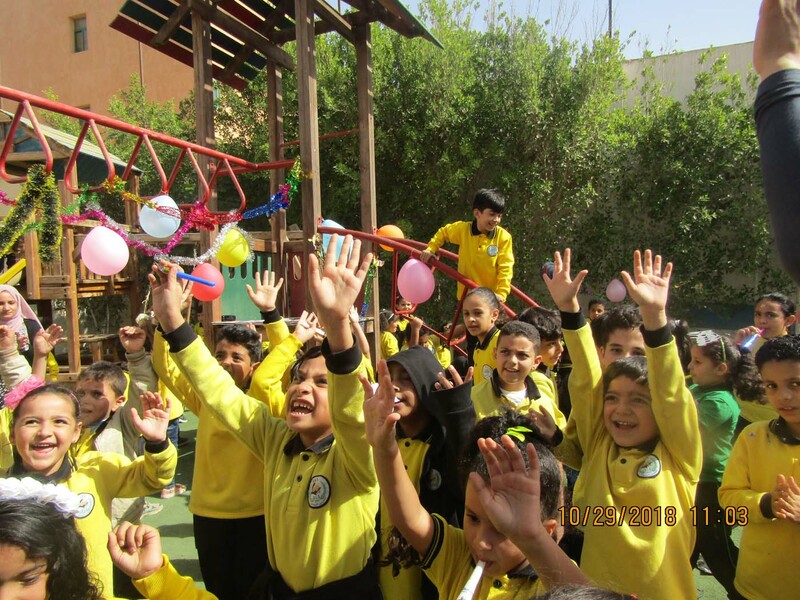 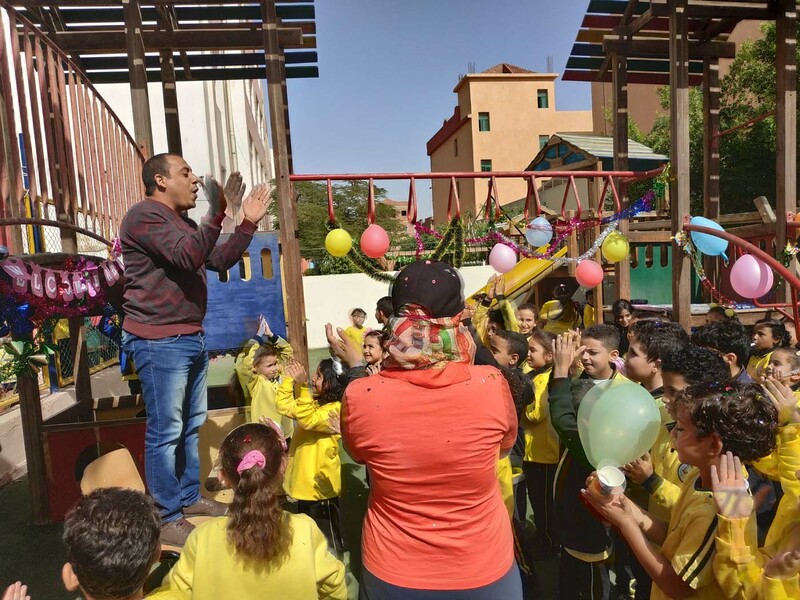 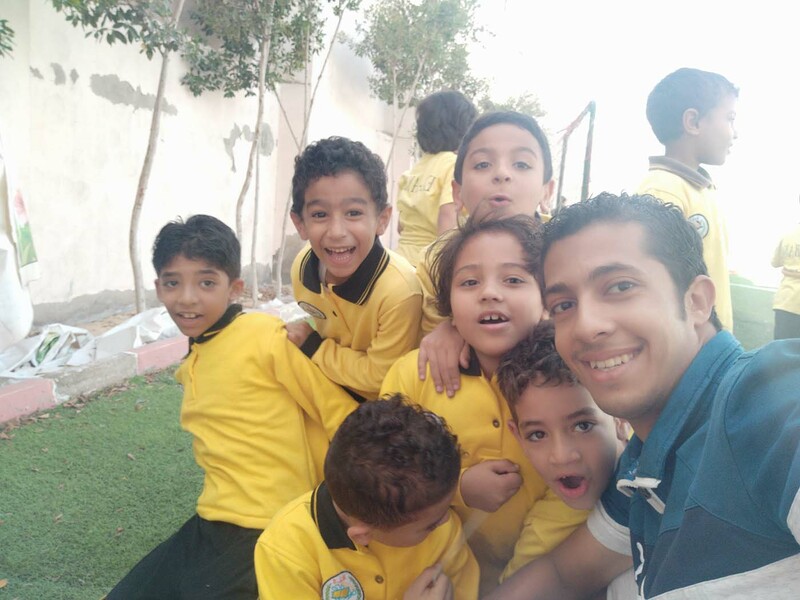 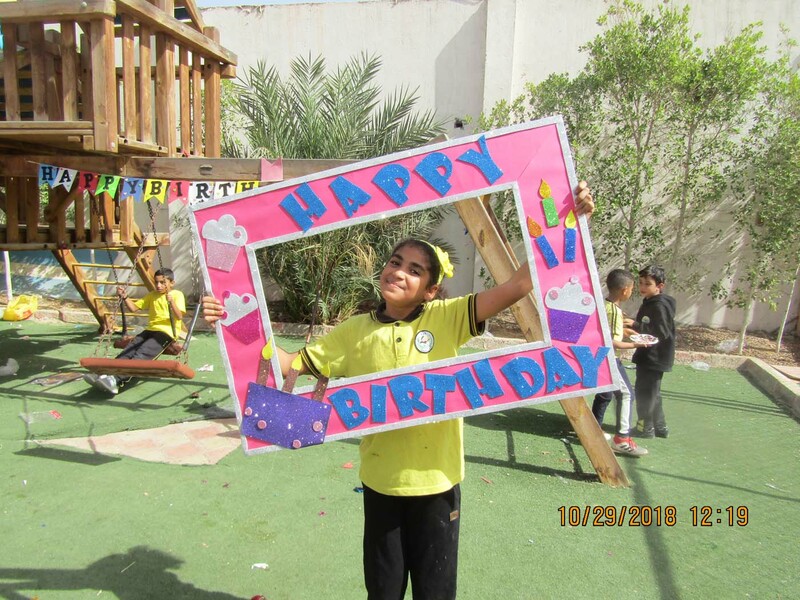 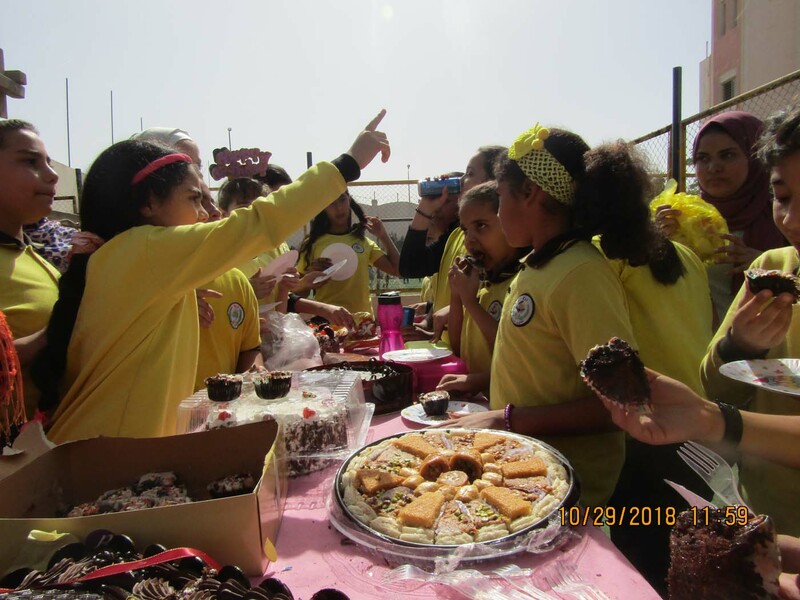 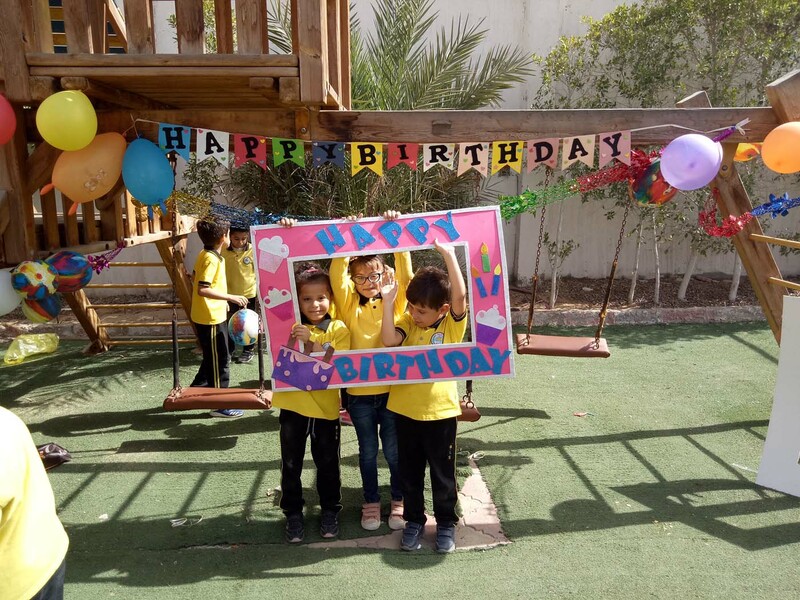 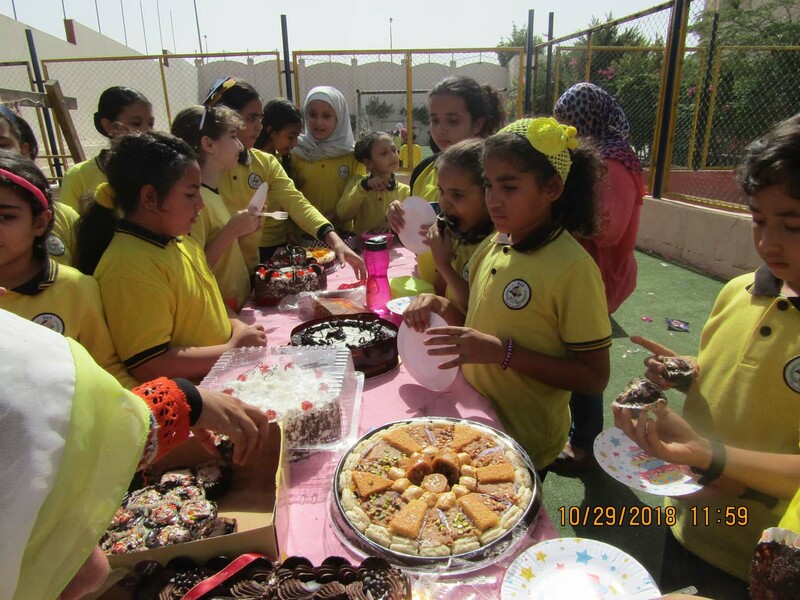 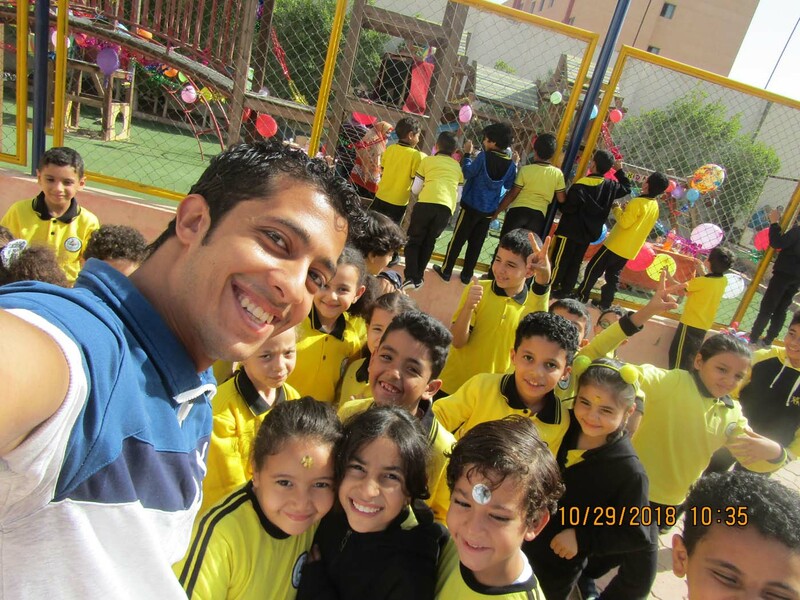 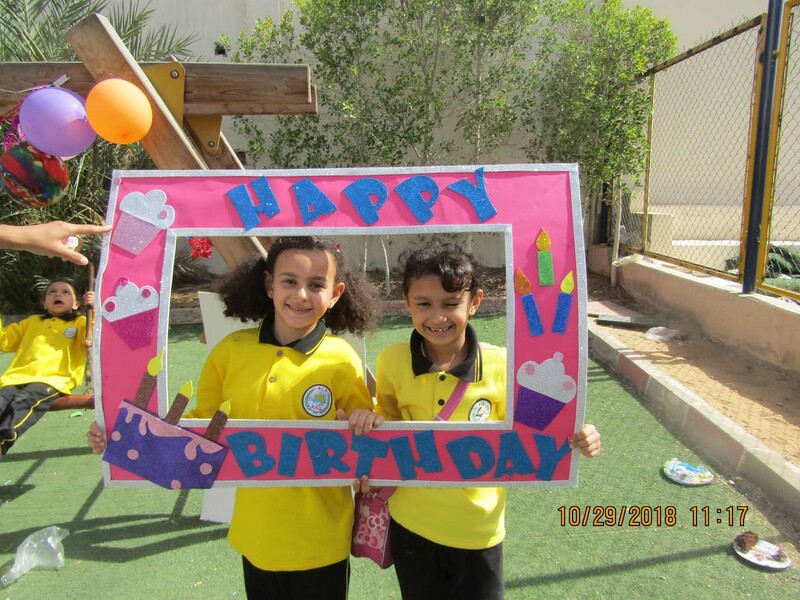 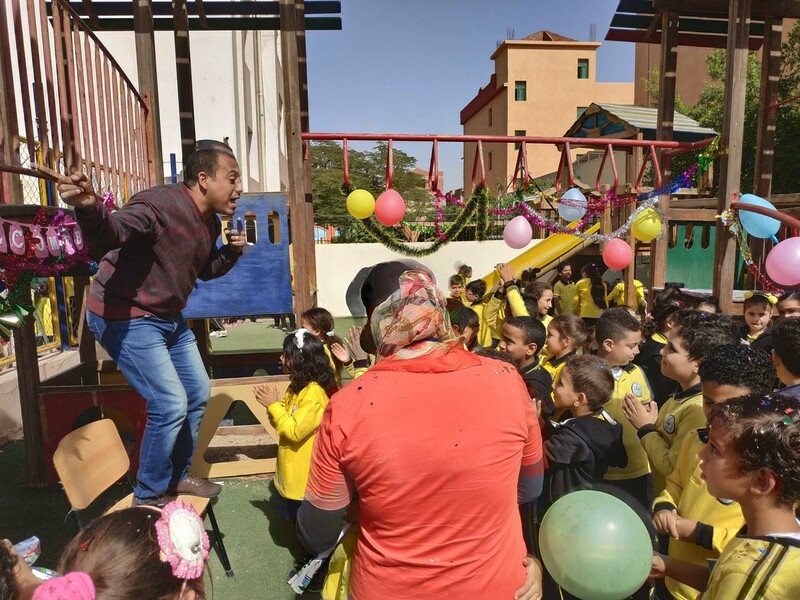 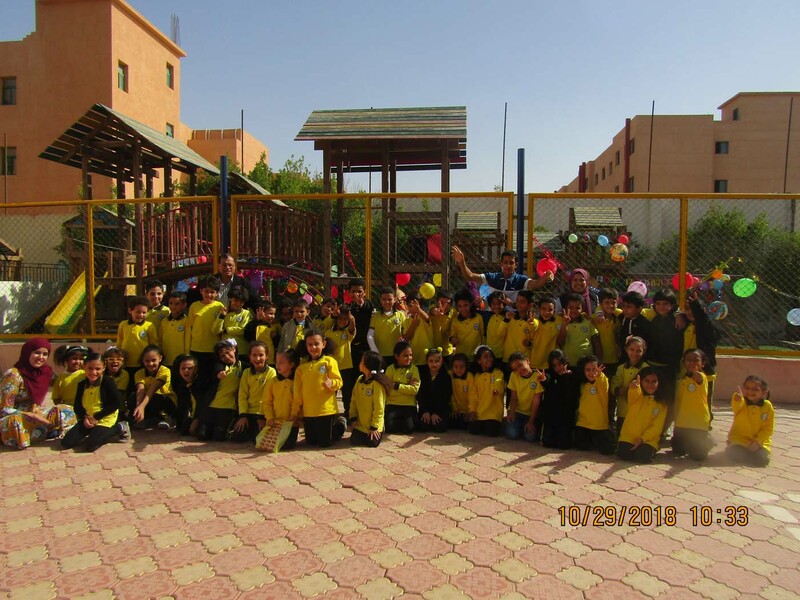 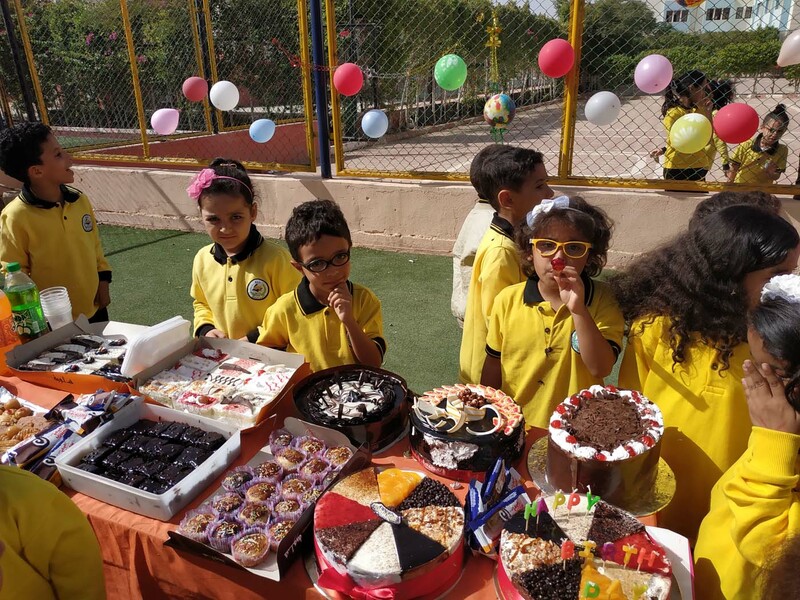 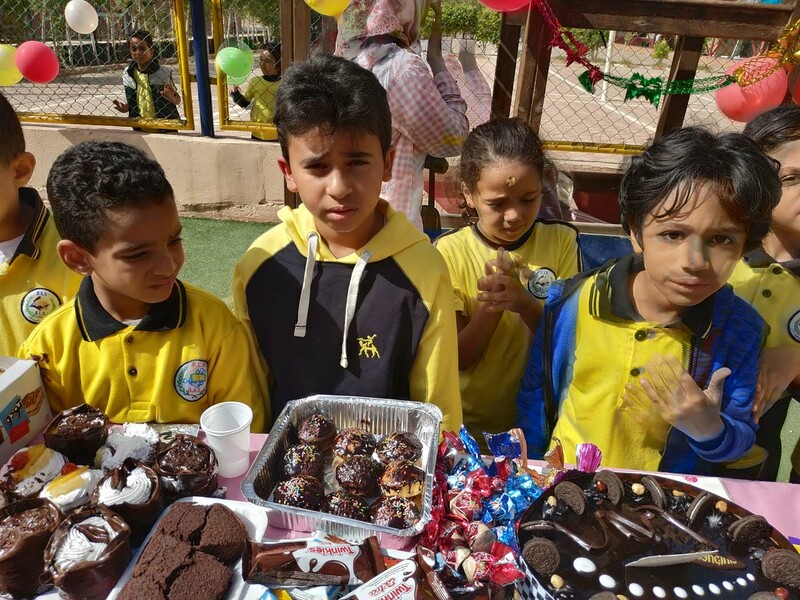 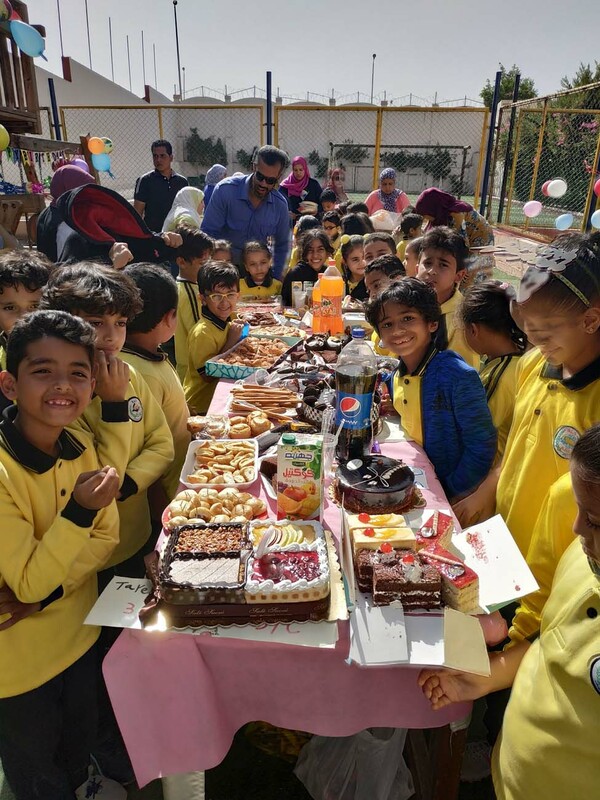 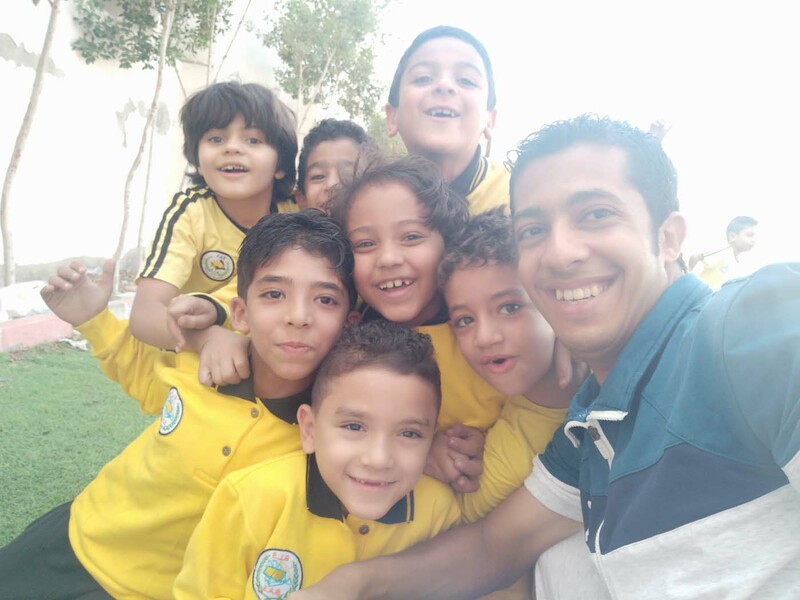 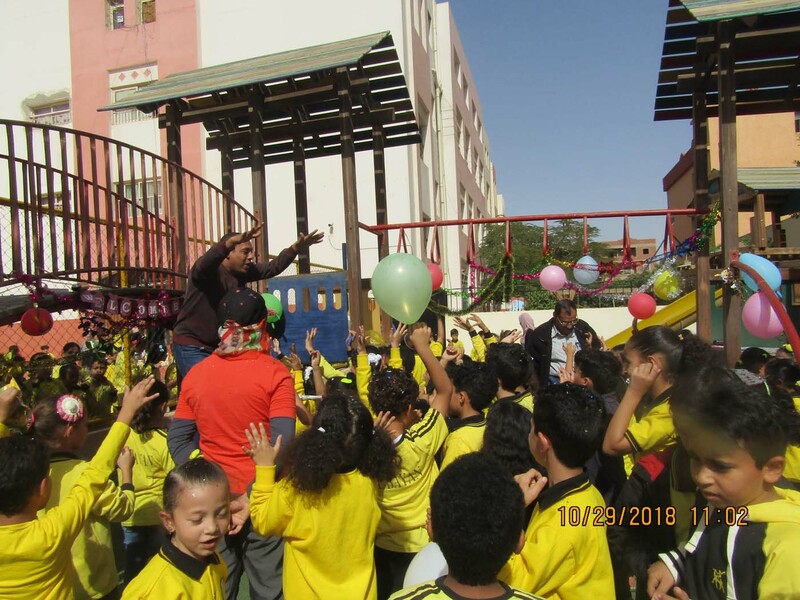 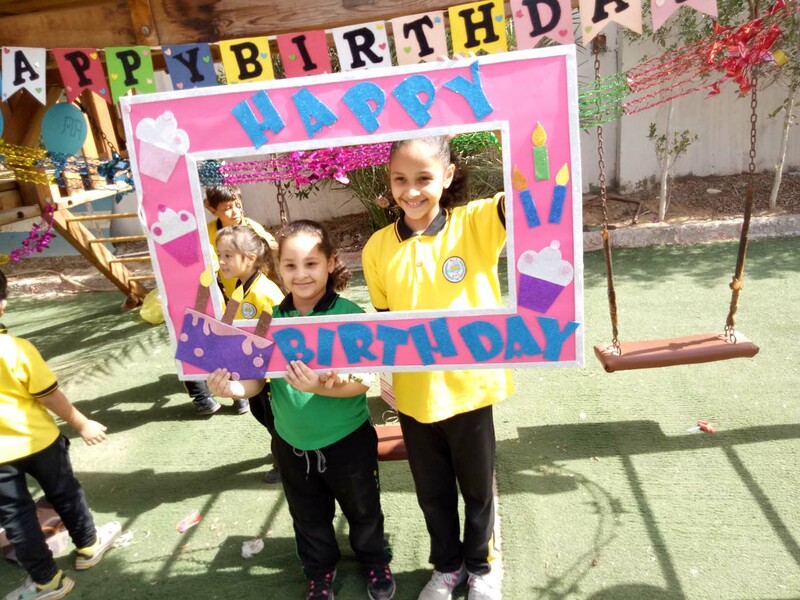 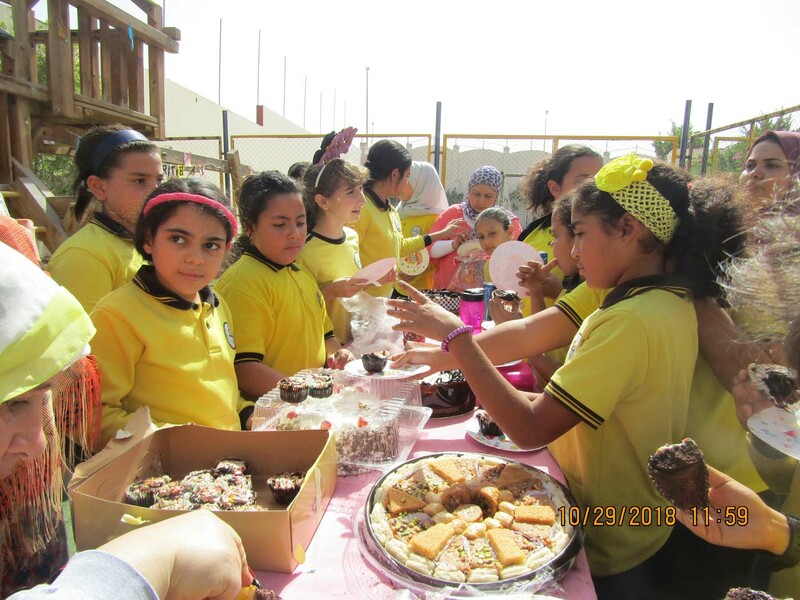 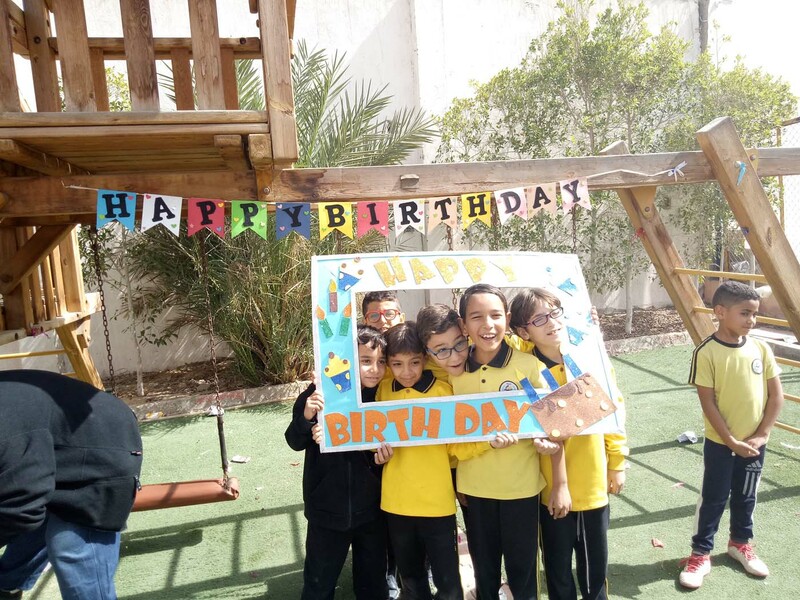 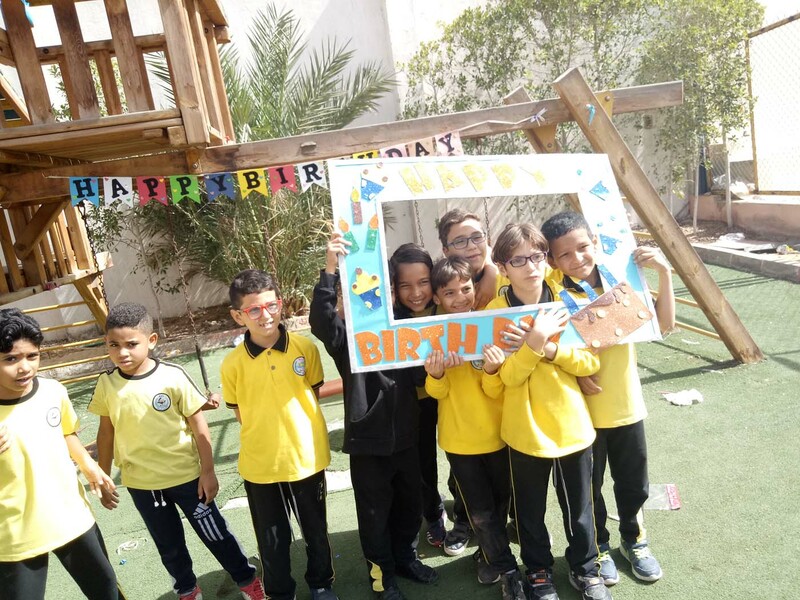 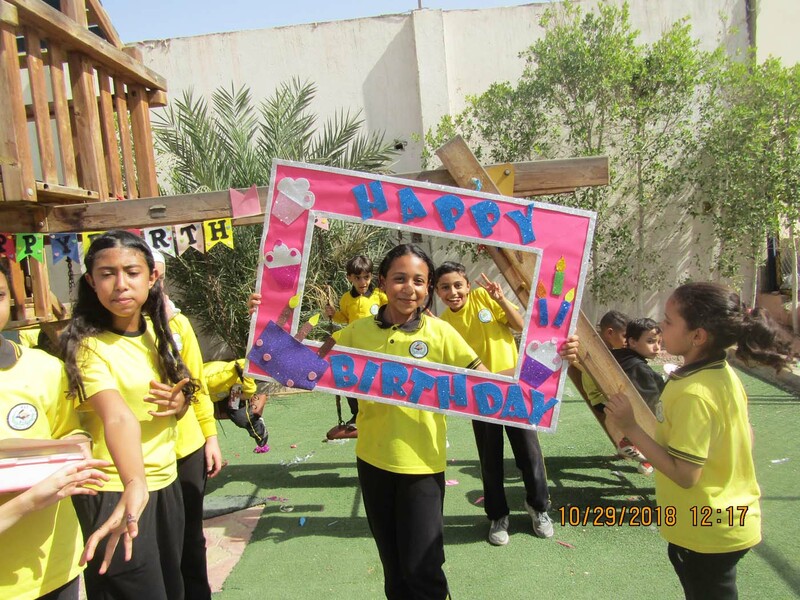 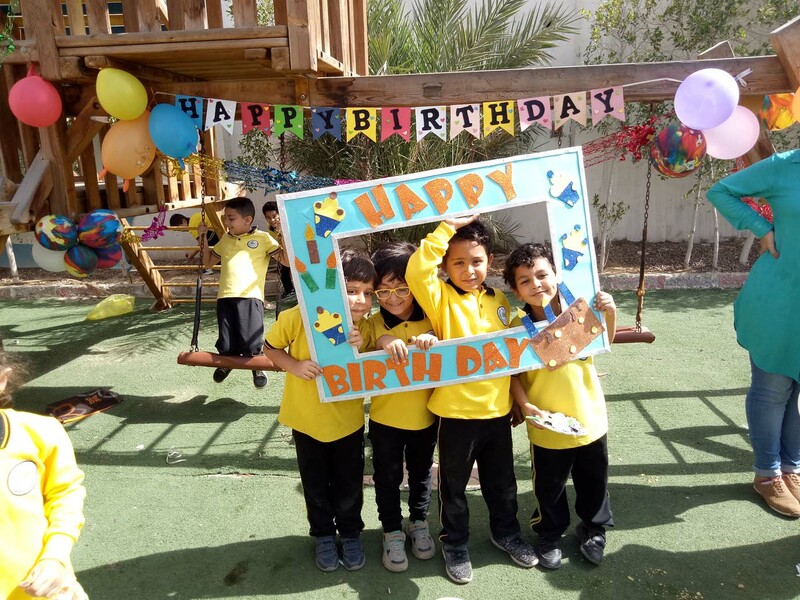 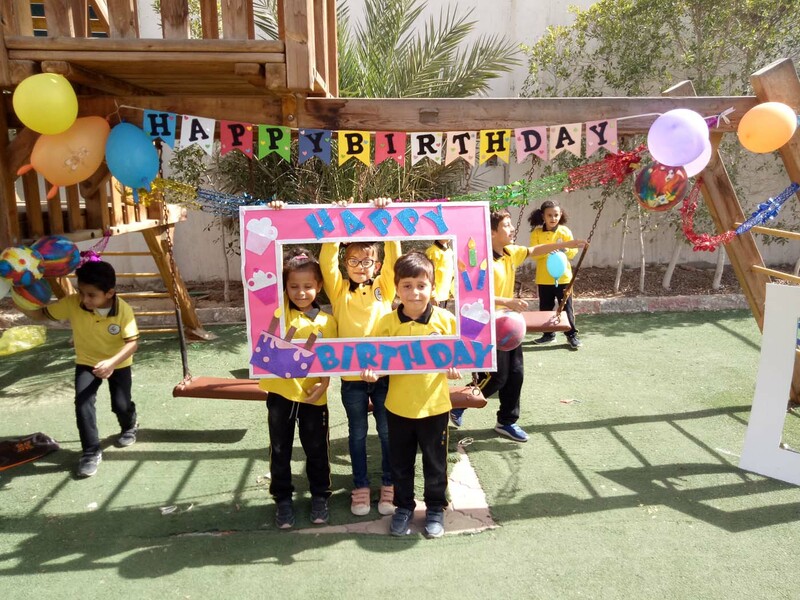 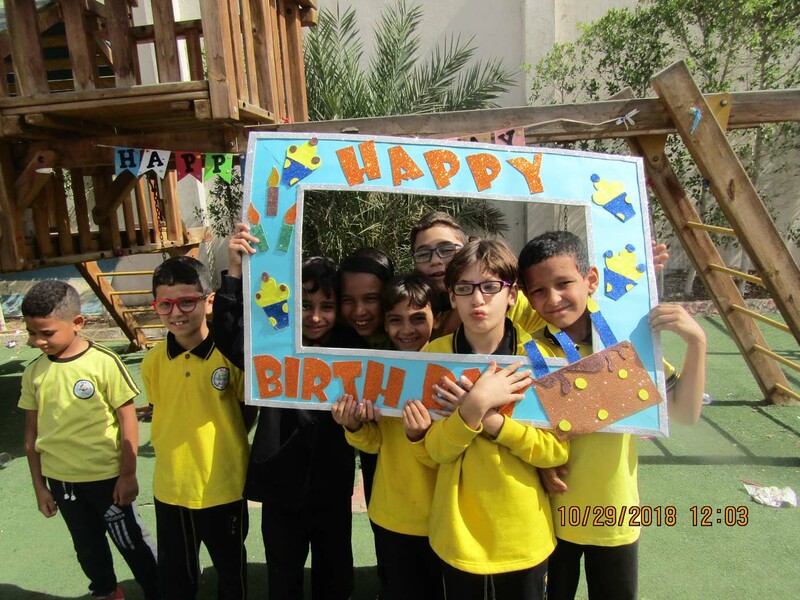 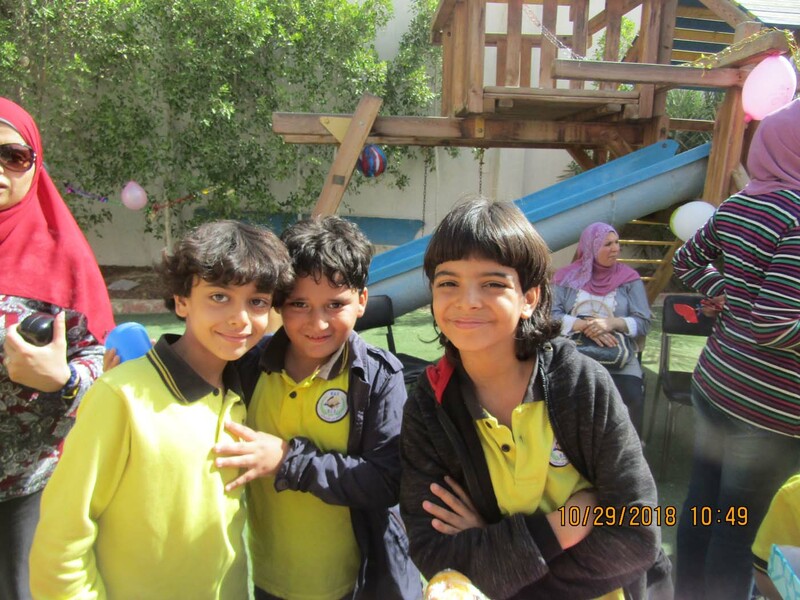 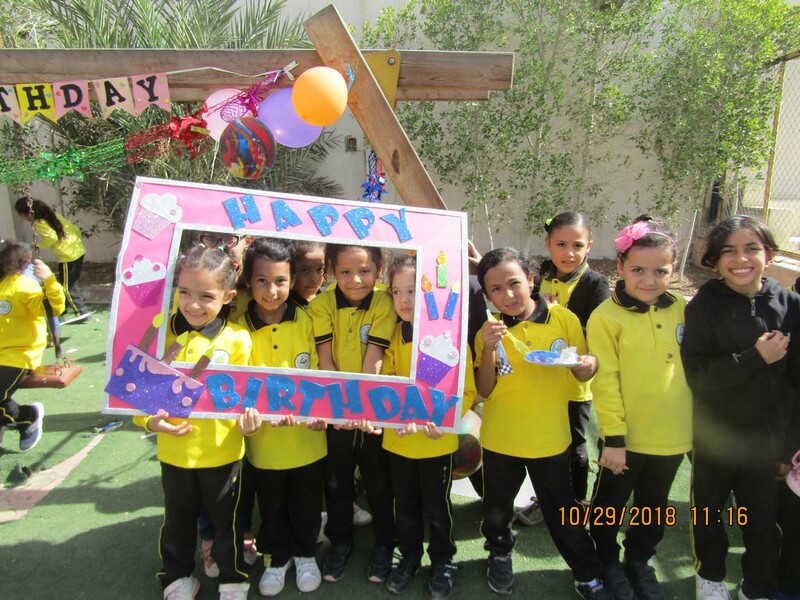 The primary and preparatory section has celebrated the May, June , July, August, September and October student’s birthday with the participation of their friends and teachers in a joyful and happy atmosphere. 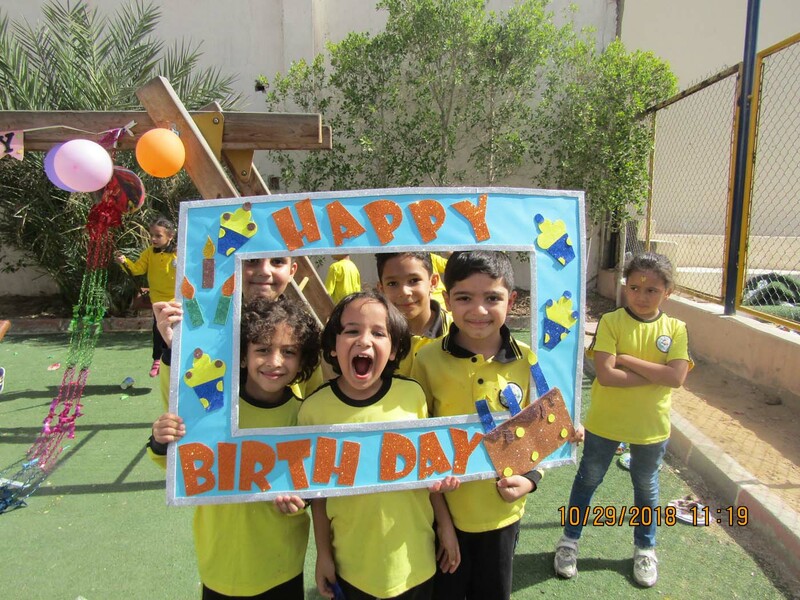 With every best wishes for a happy and joyful life in their childhood wishing their Excellency in their way of life.